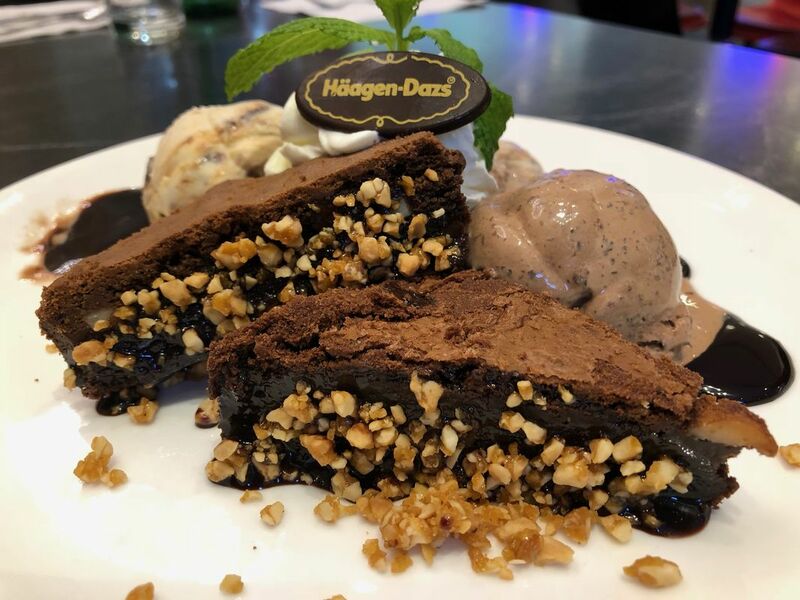 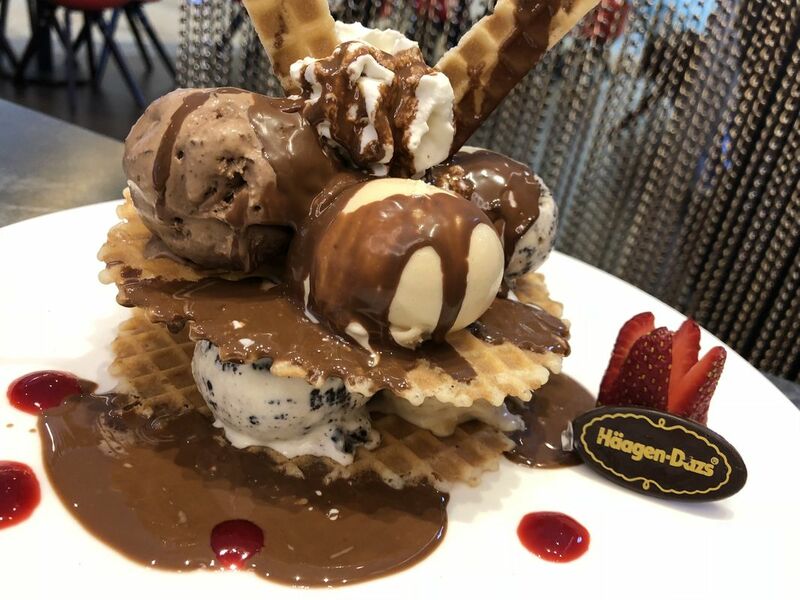 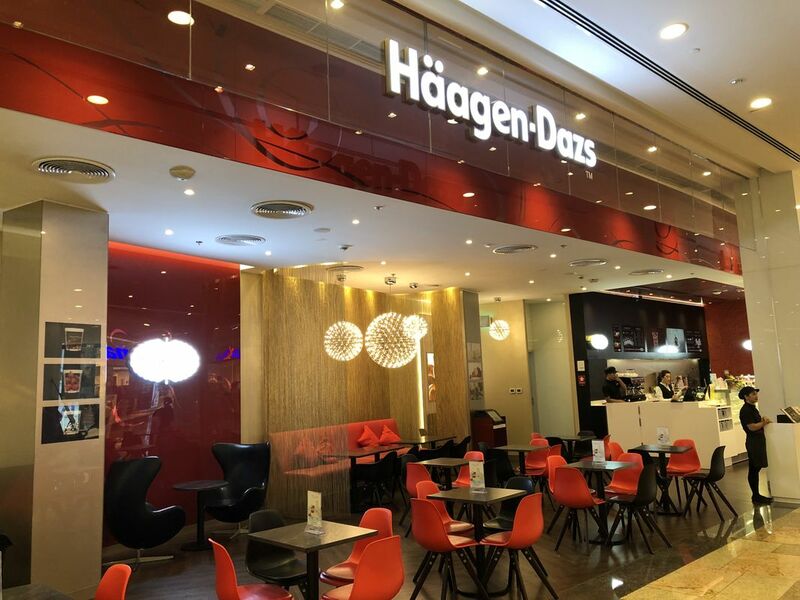 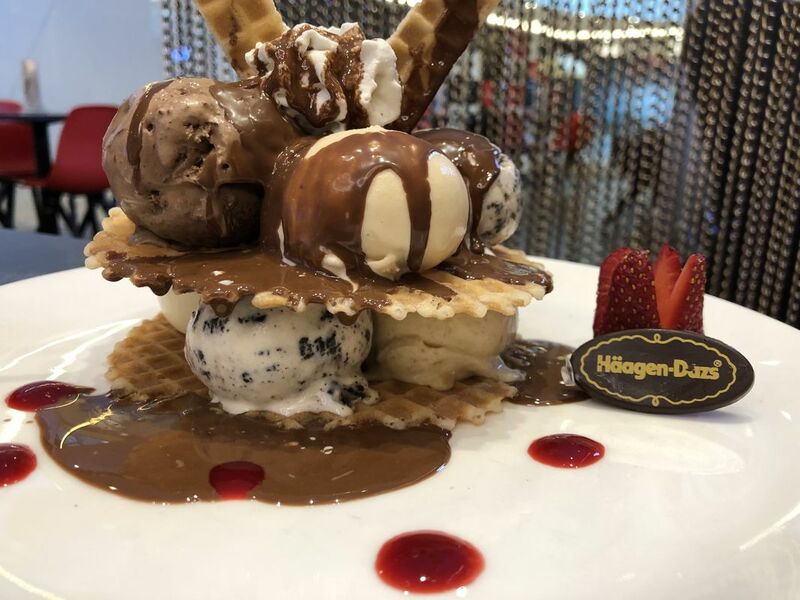 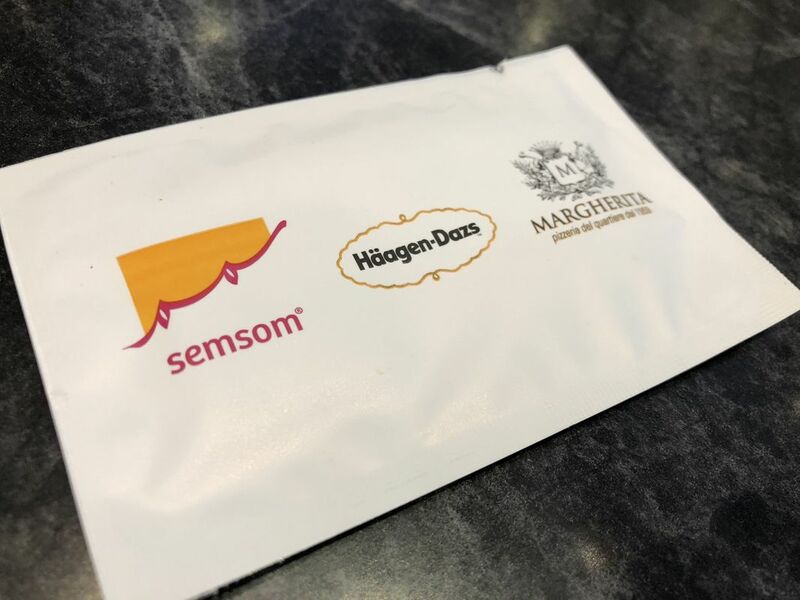 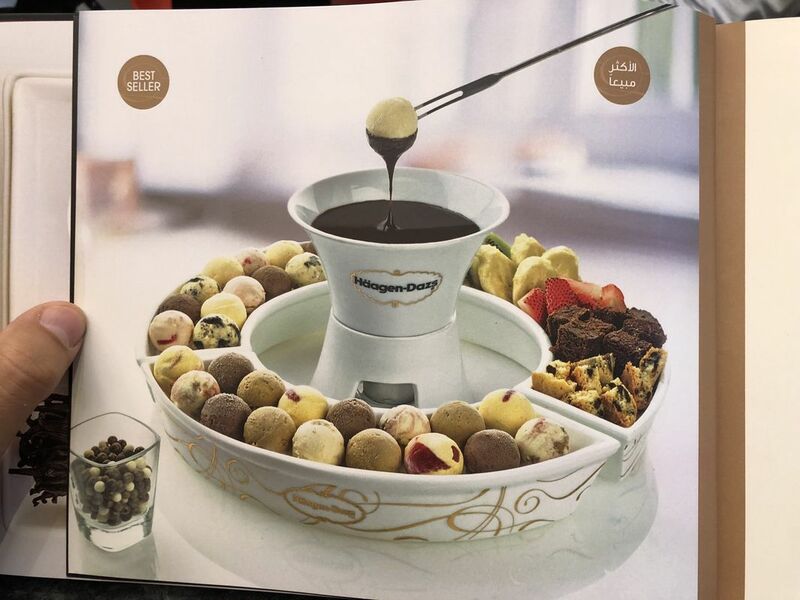 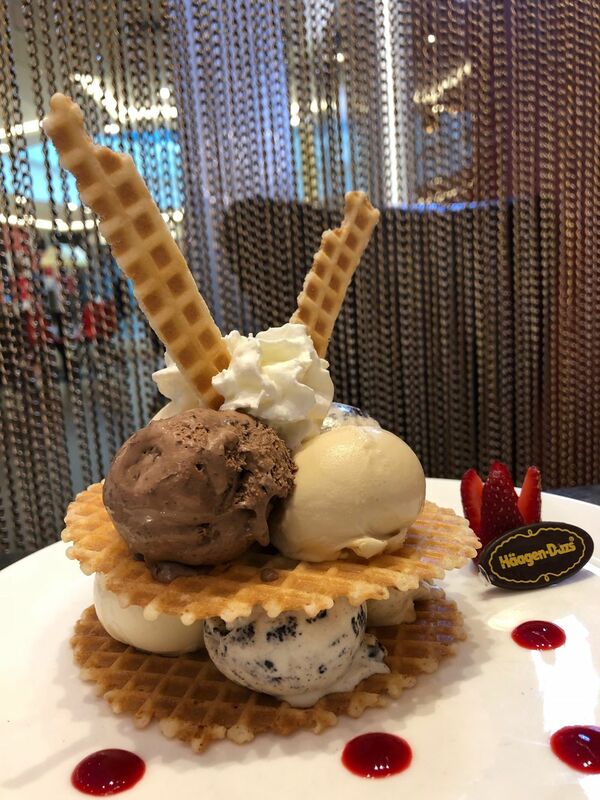 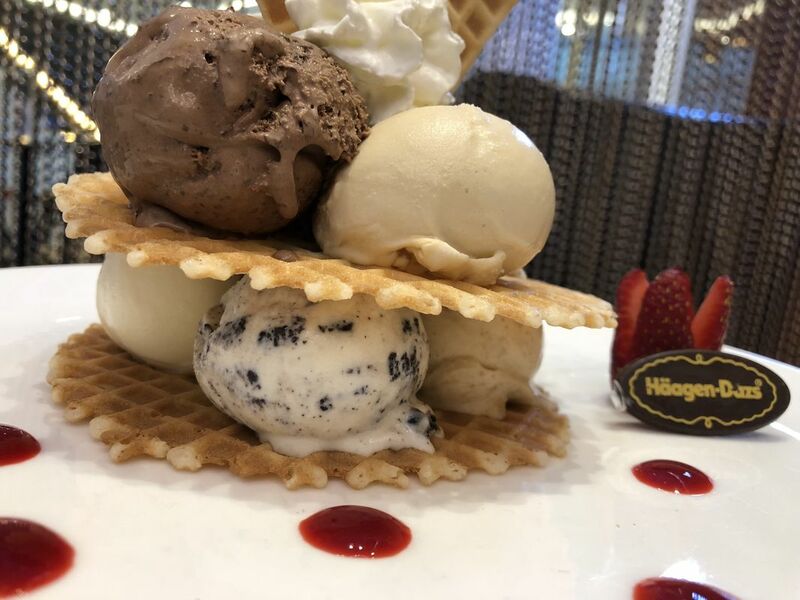 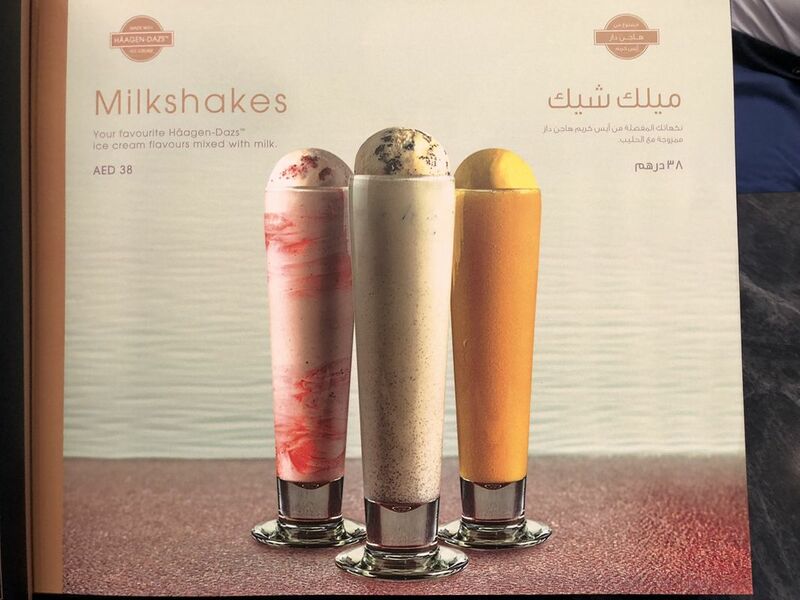 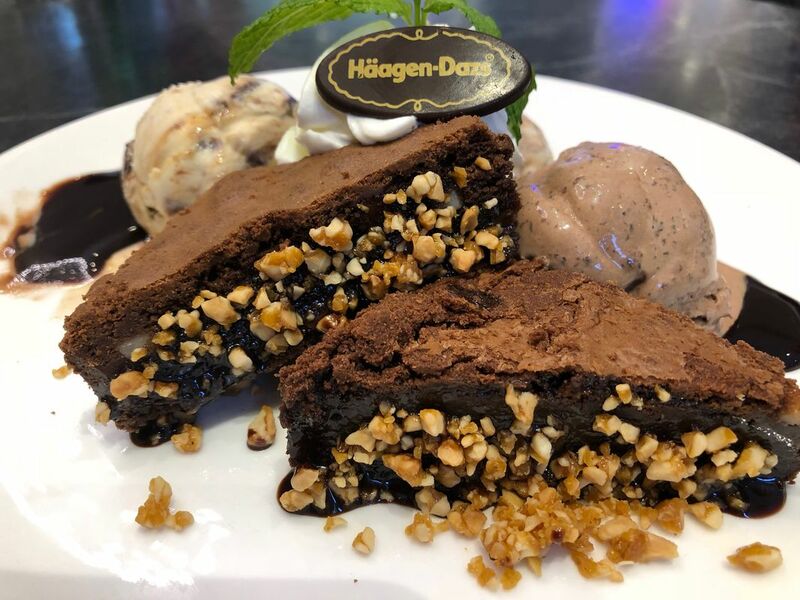 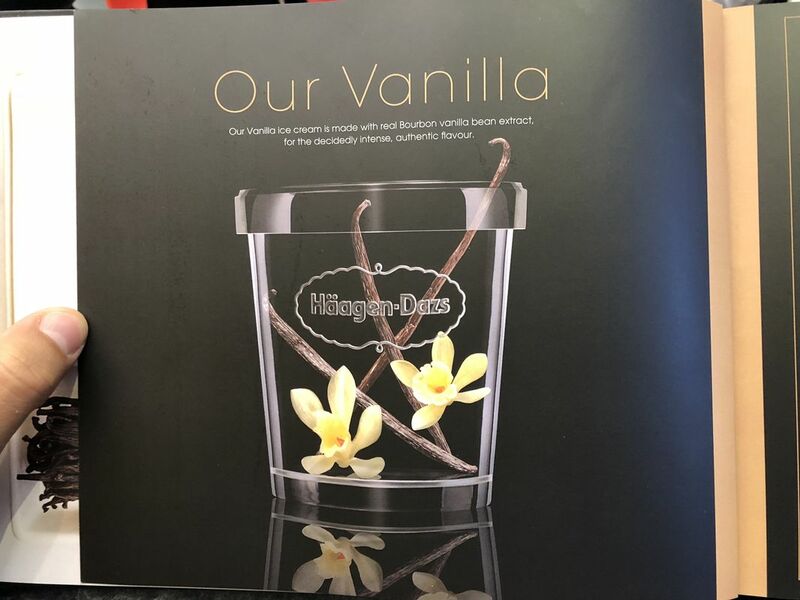 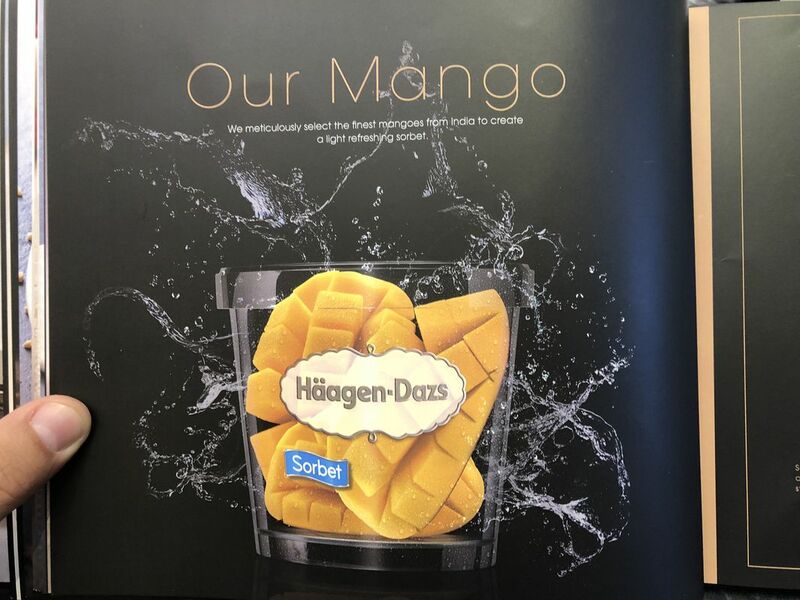 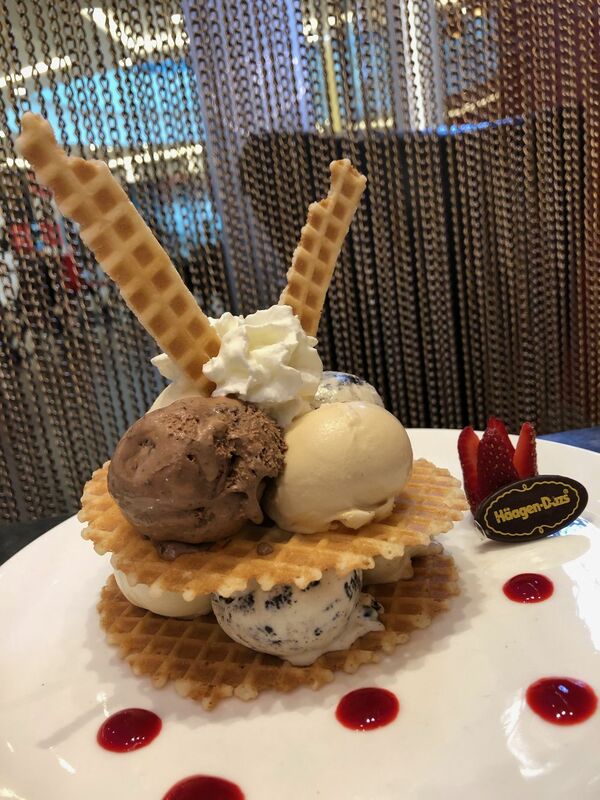 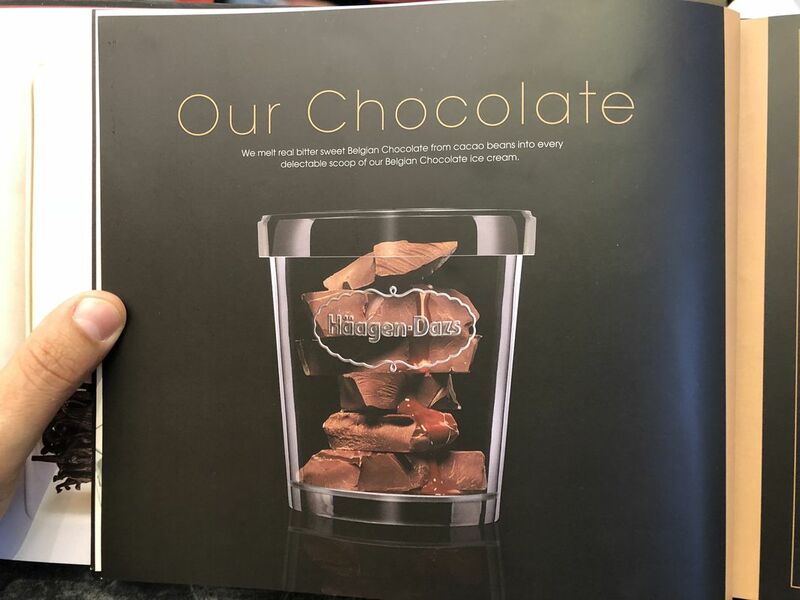 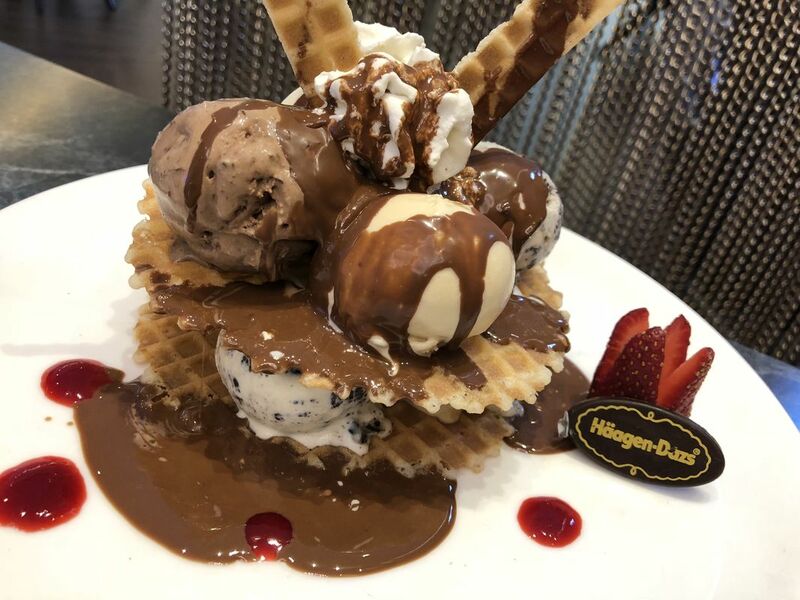 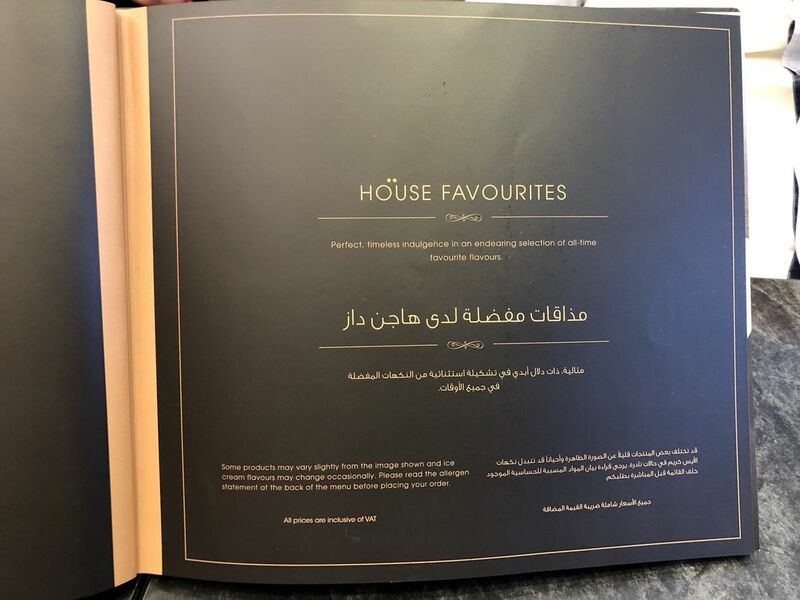 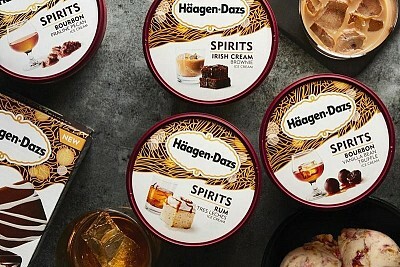 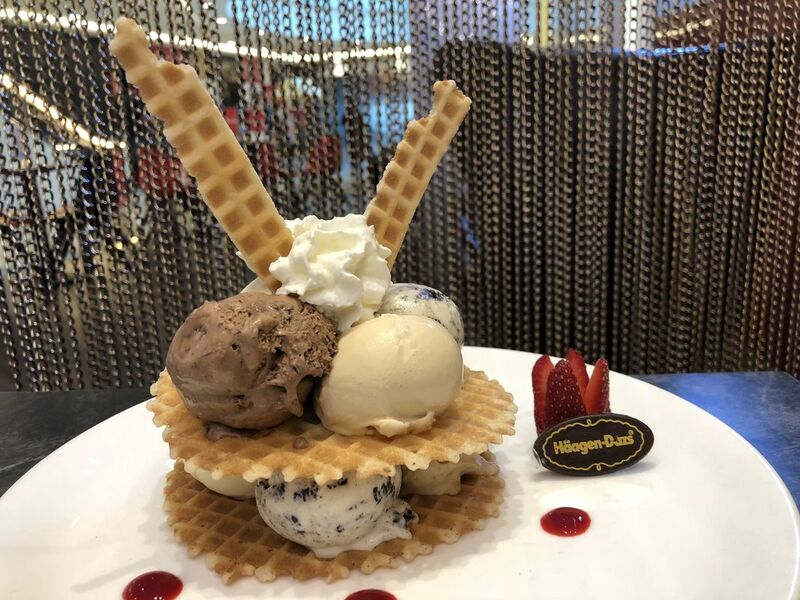 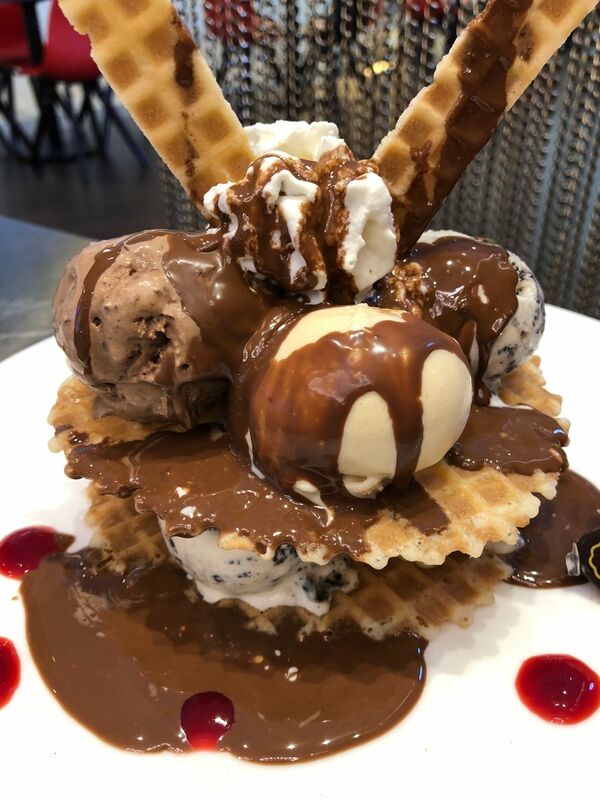 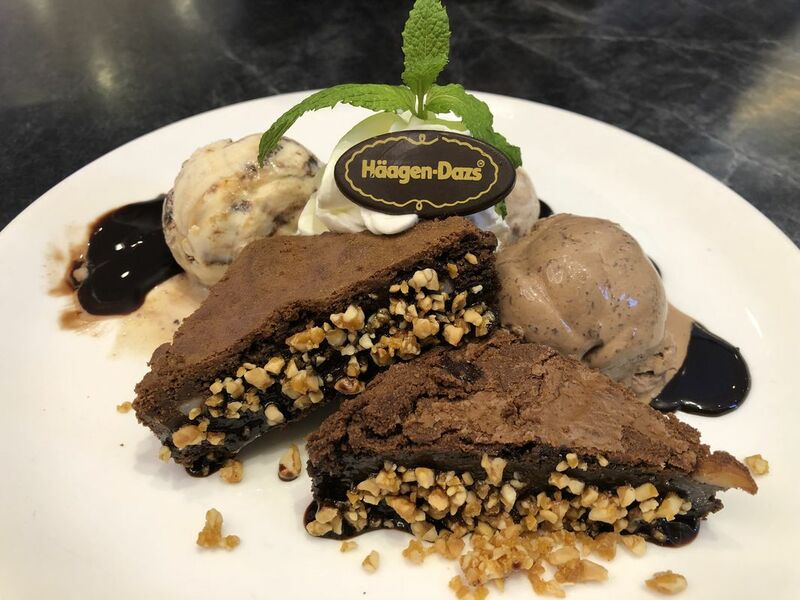 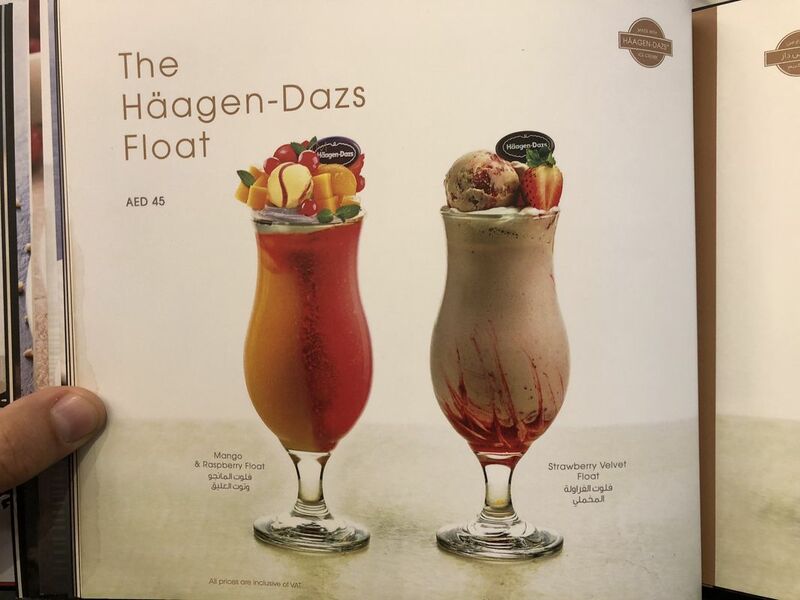 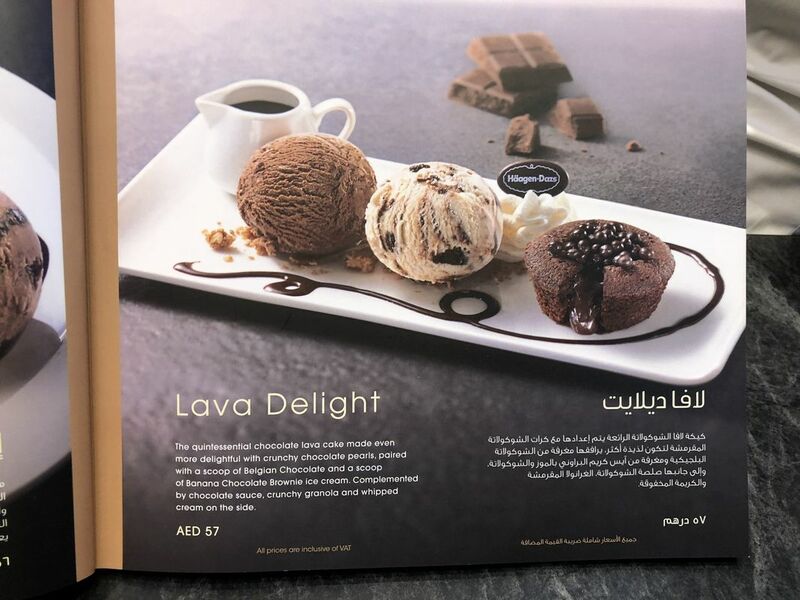 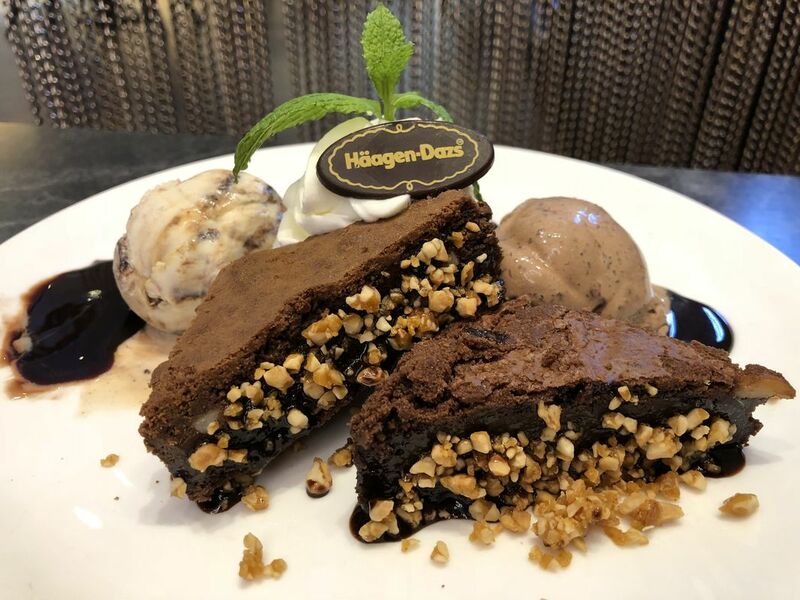 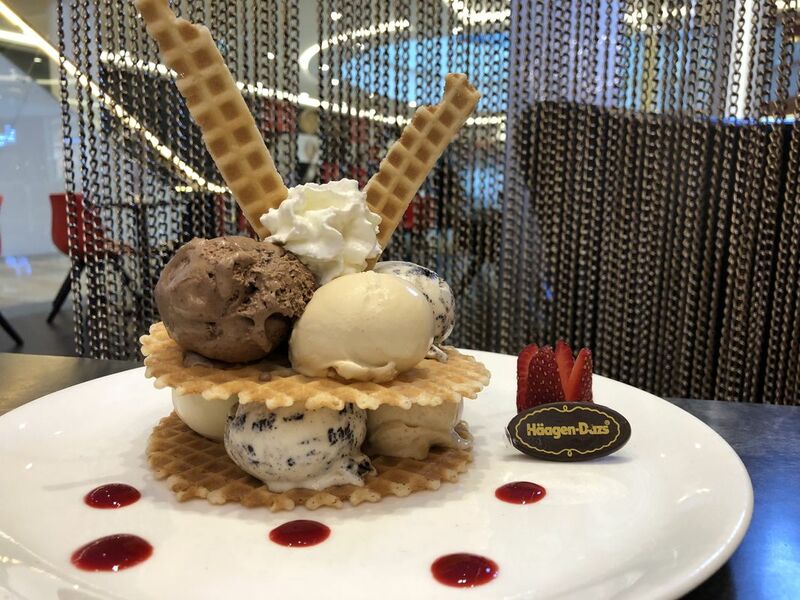 Much more than simply ice cream, Haagen-Dazs proposes a delicious selection of dessert indulgences that will draw a smile on your face. 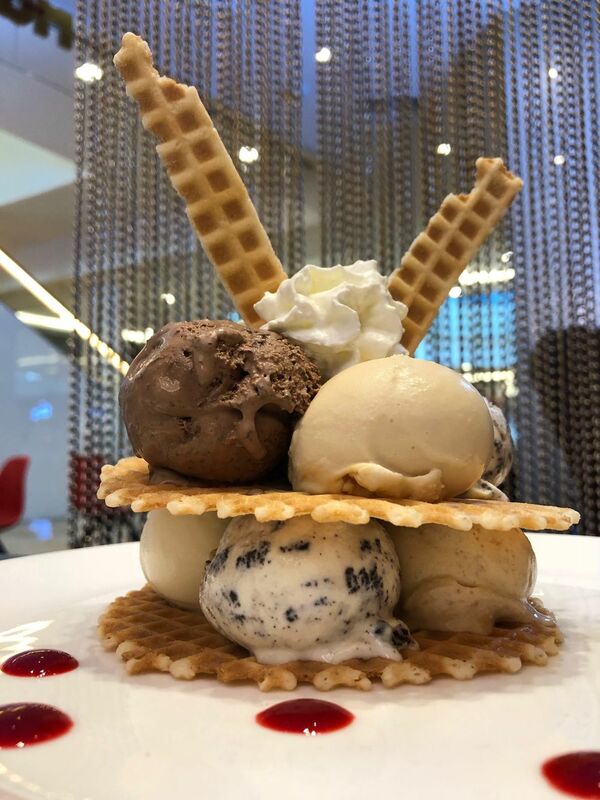 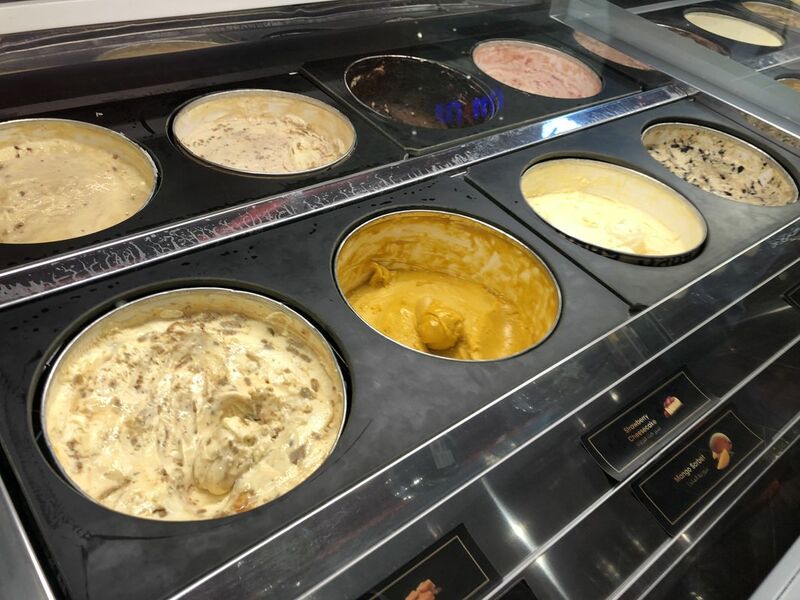 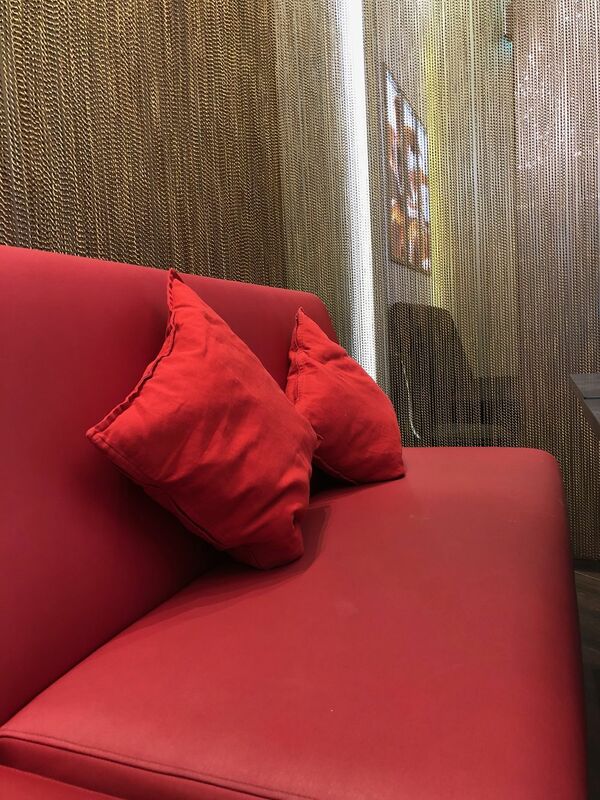 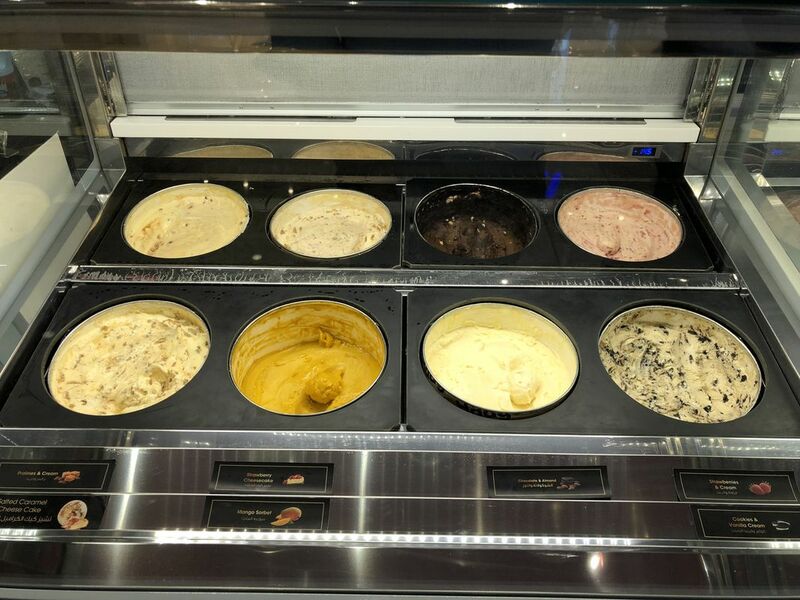 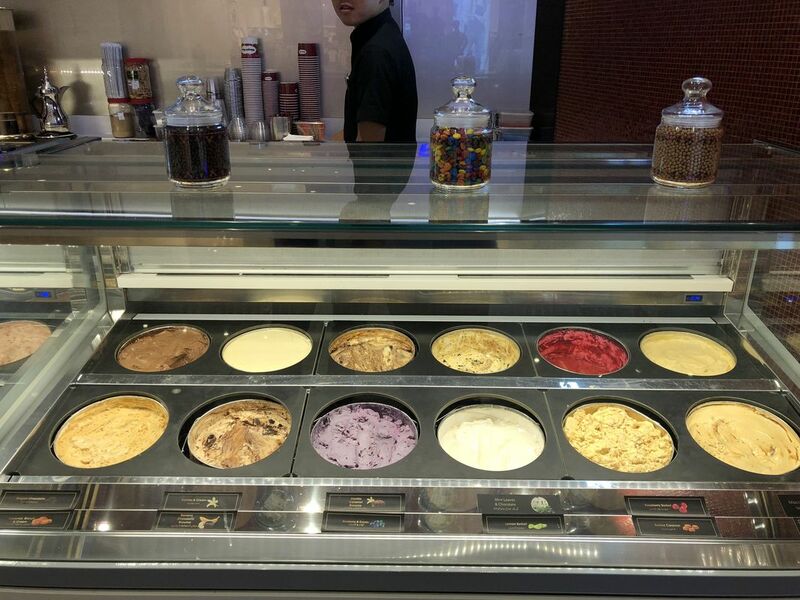 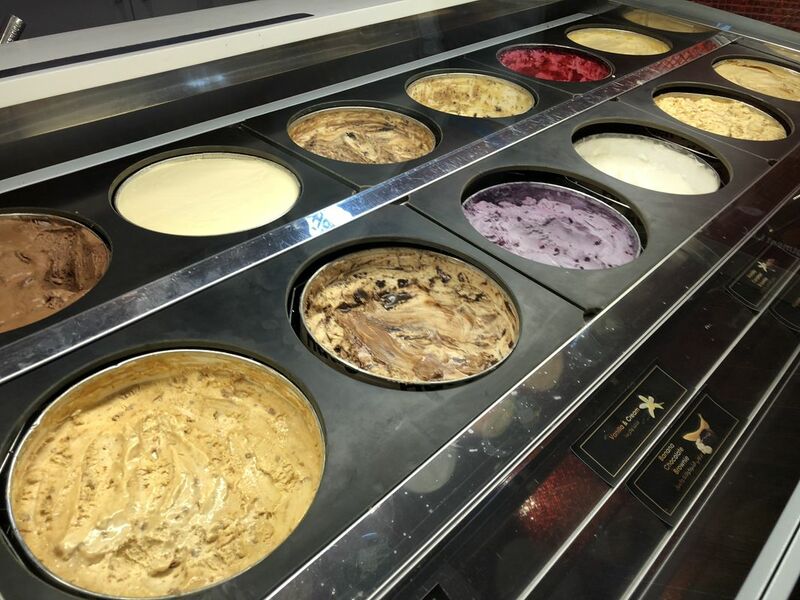 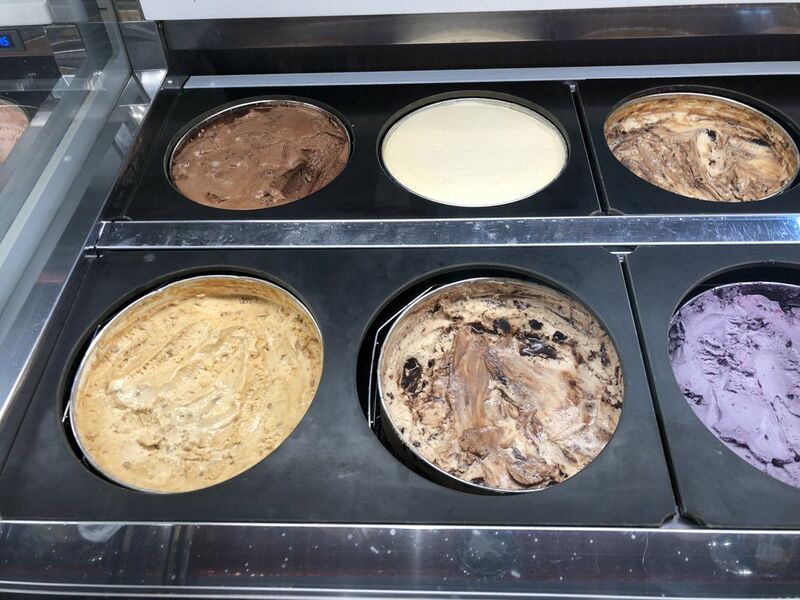 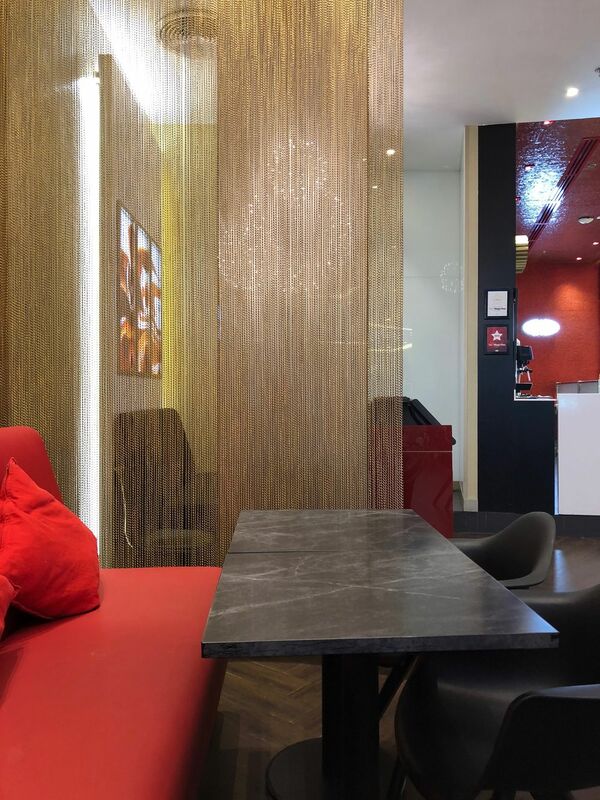 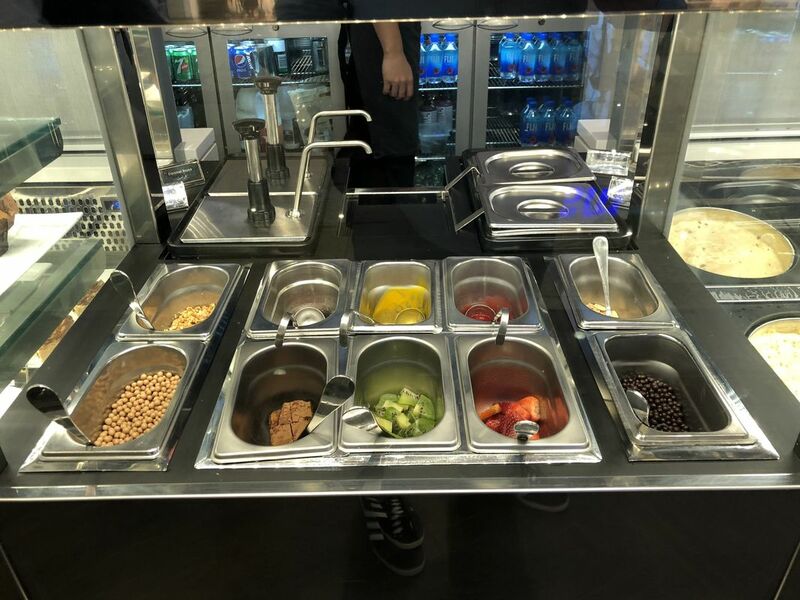 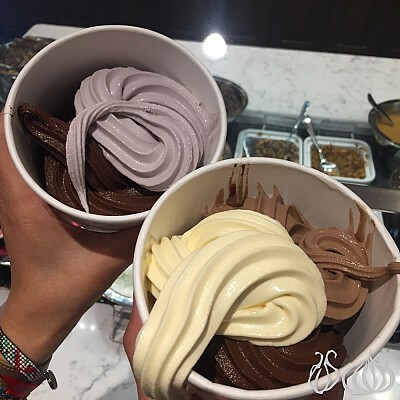 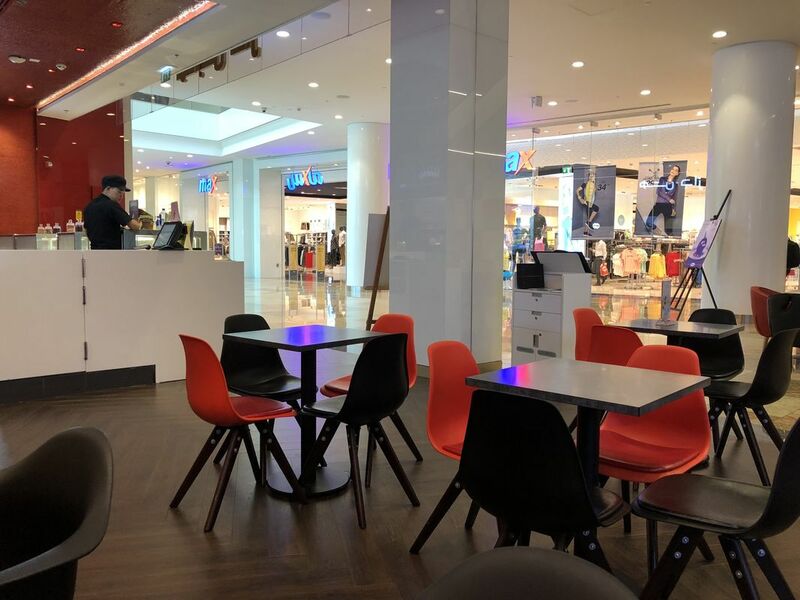 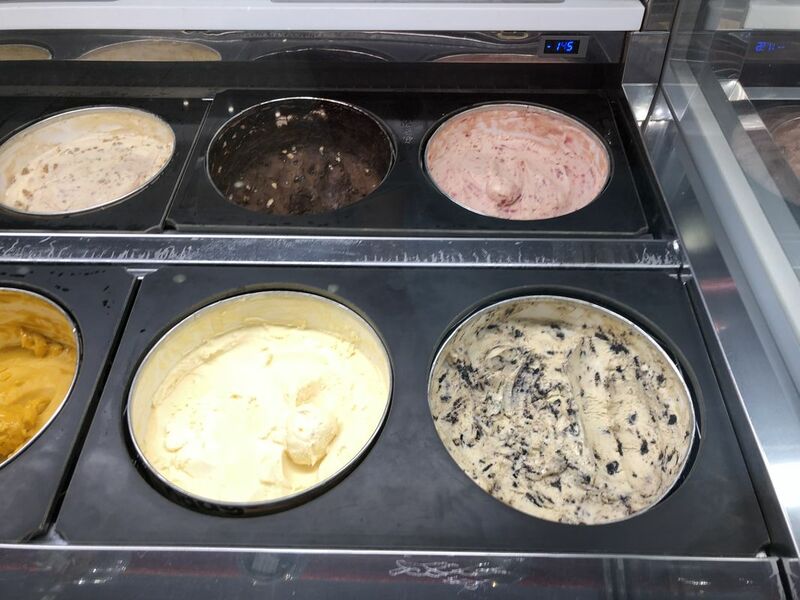 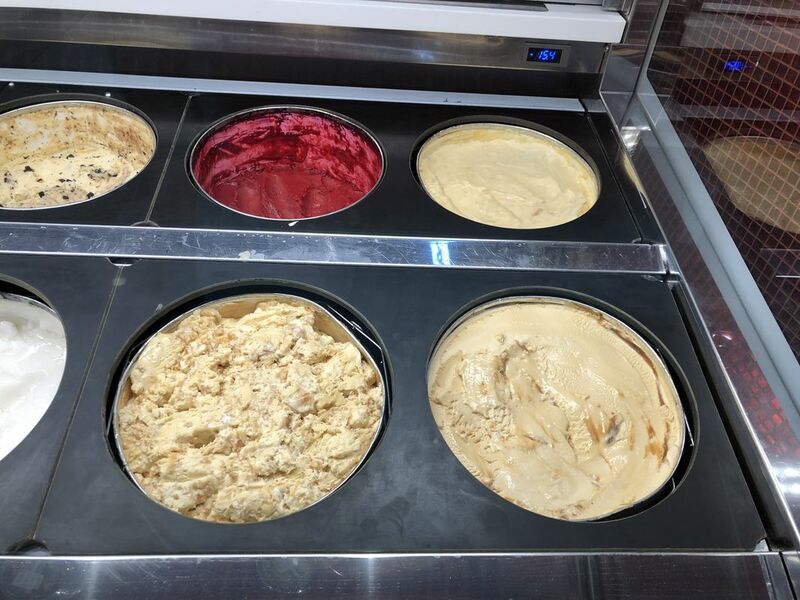 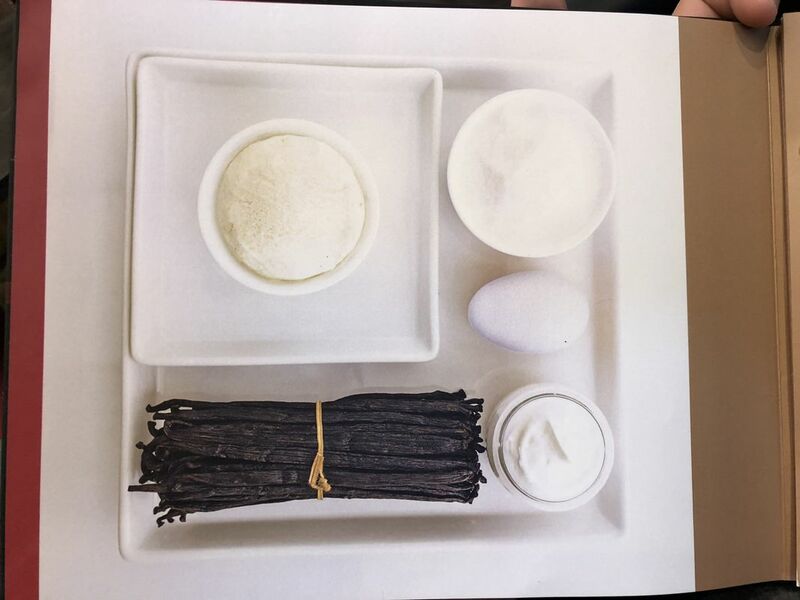 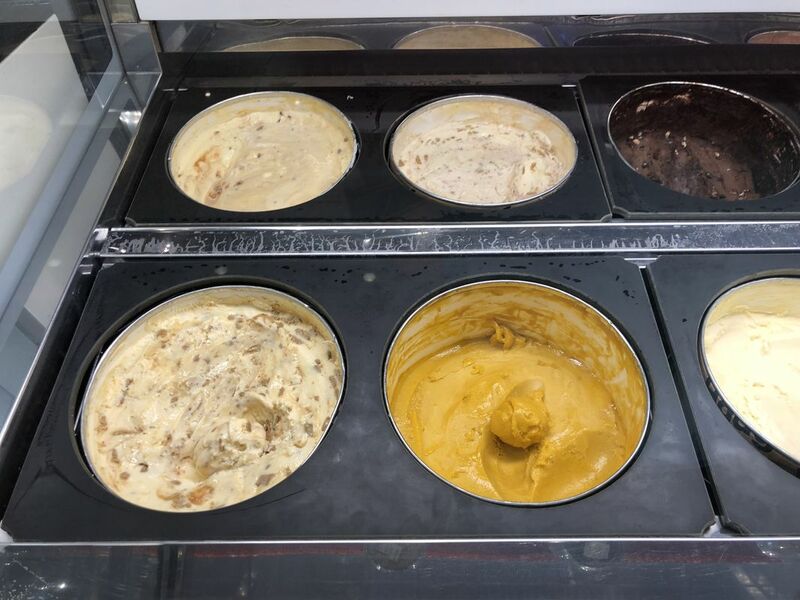 Fresh products, crunchy waffles, light-bodied crepes and molten brownies; the desserts are a great addition to the ice cream itself. 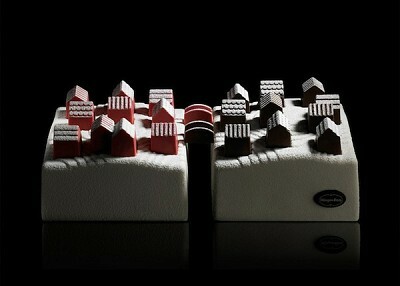 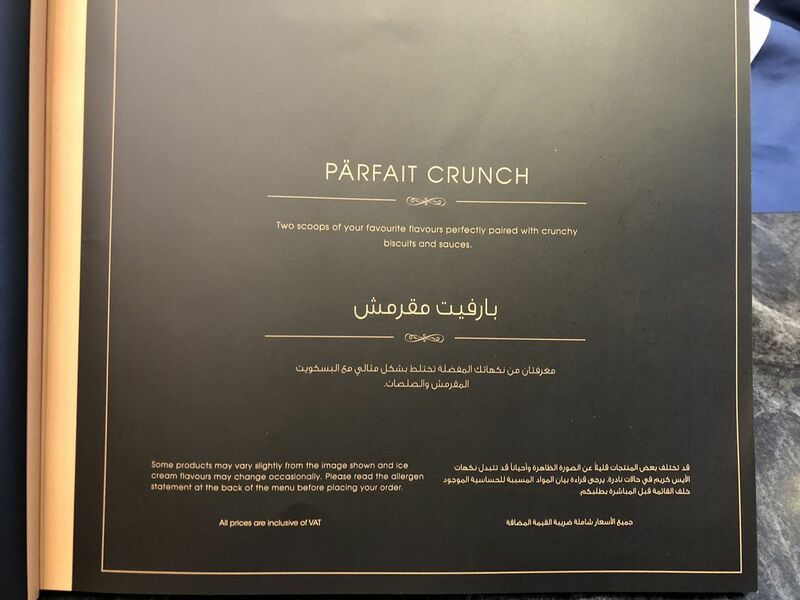 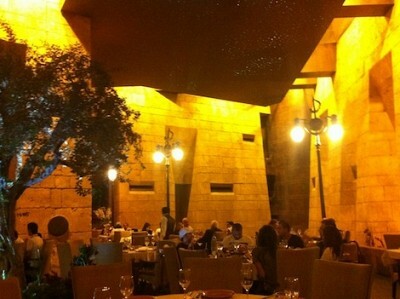 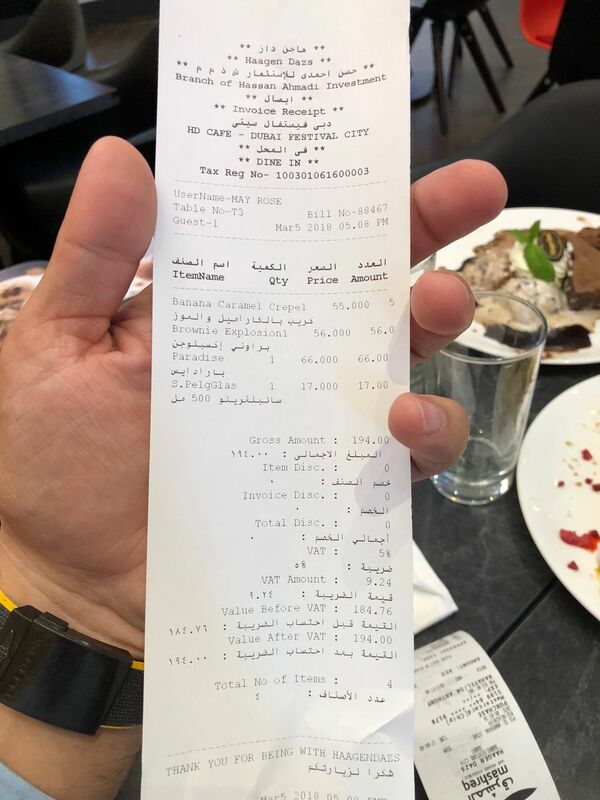 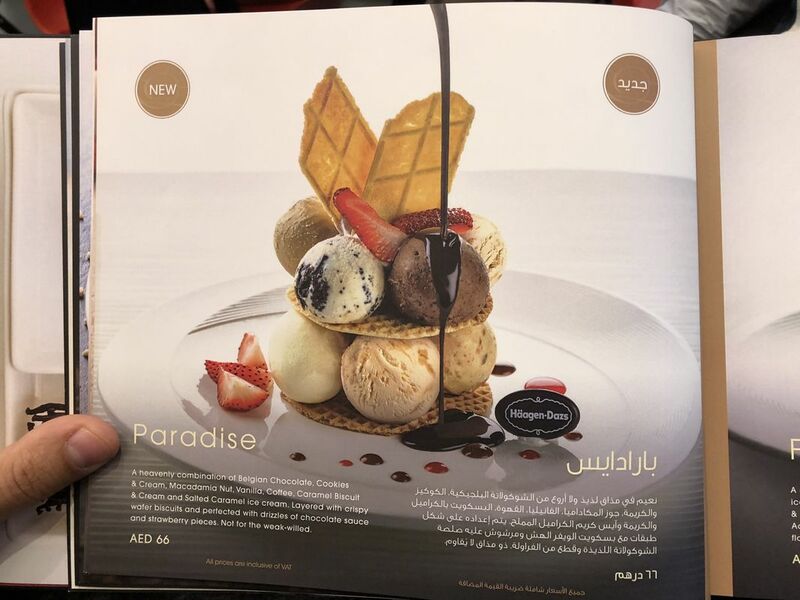 Forget about the service; it’s so dramatic that I’ll skip it and focus only on the dessert itself! 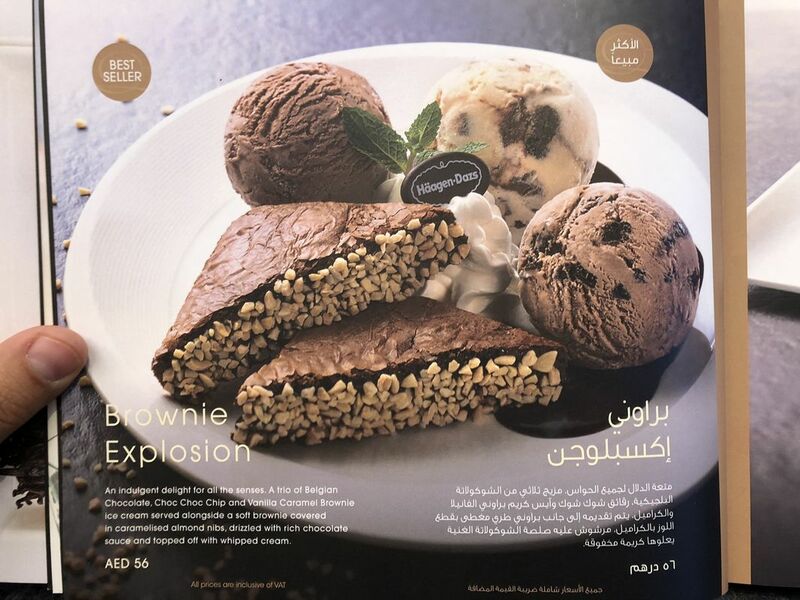 Brownie explosion: an indulgent delight for all senses. 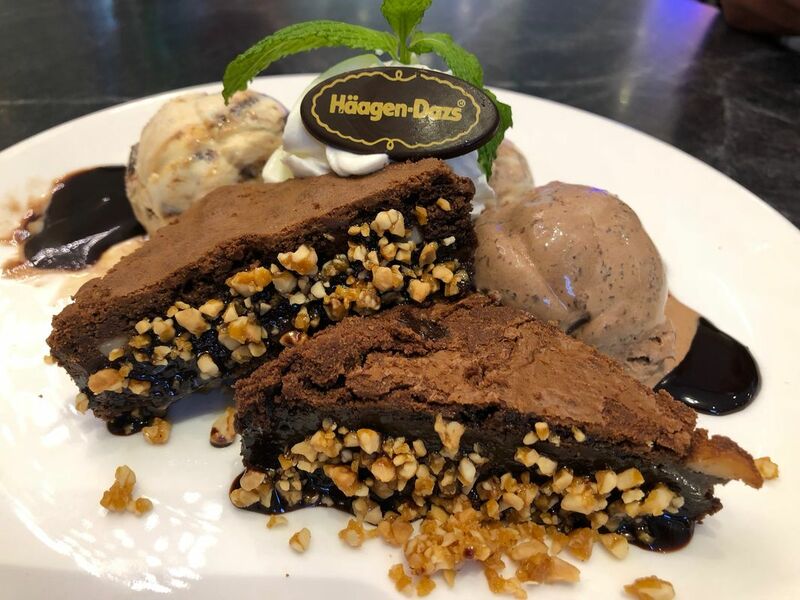 Trio Belgian chocolate, chocchoc chip, and vanilla caramel brownie ice cream served alongside a soft brownie covered in caramelized almond nibs, drizzled with rich chocolate sauce and topped off with whipped cream. 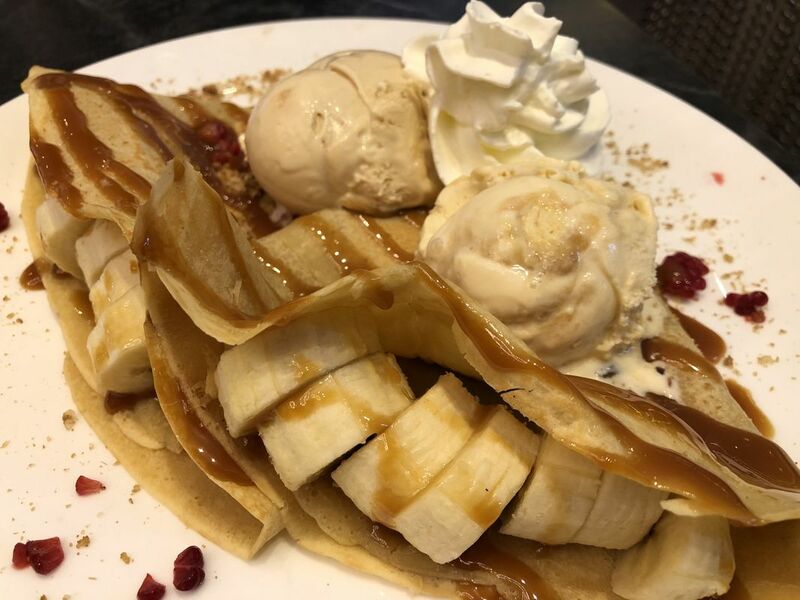 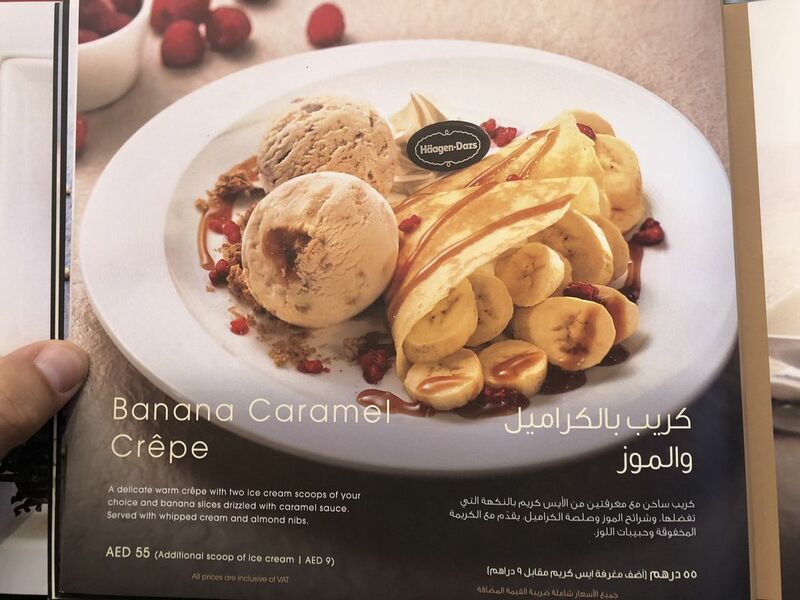 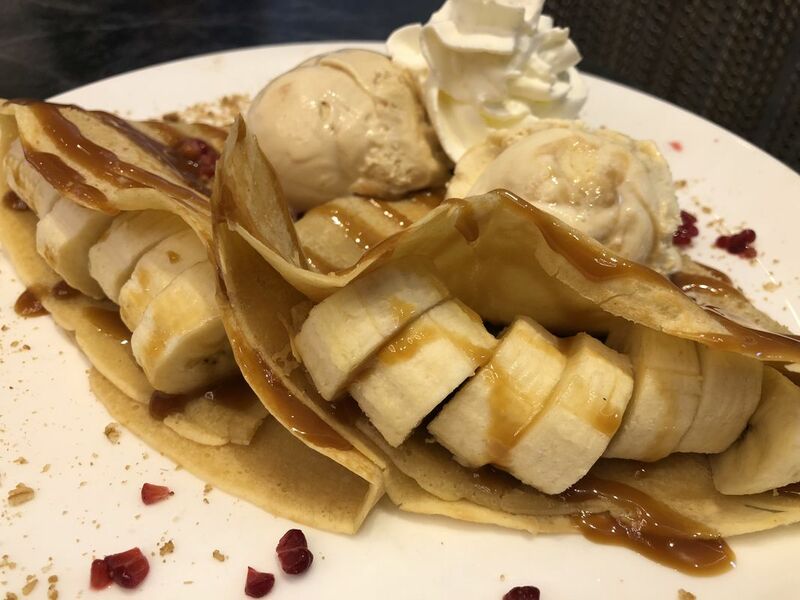 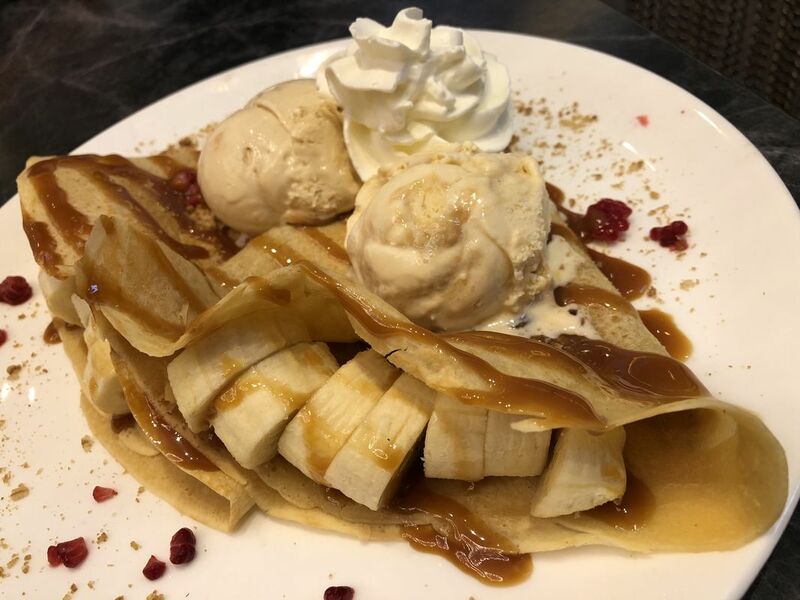 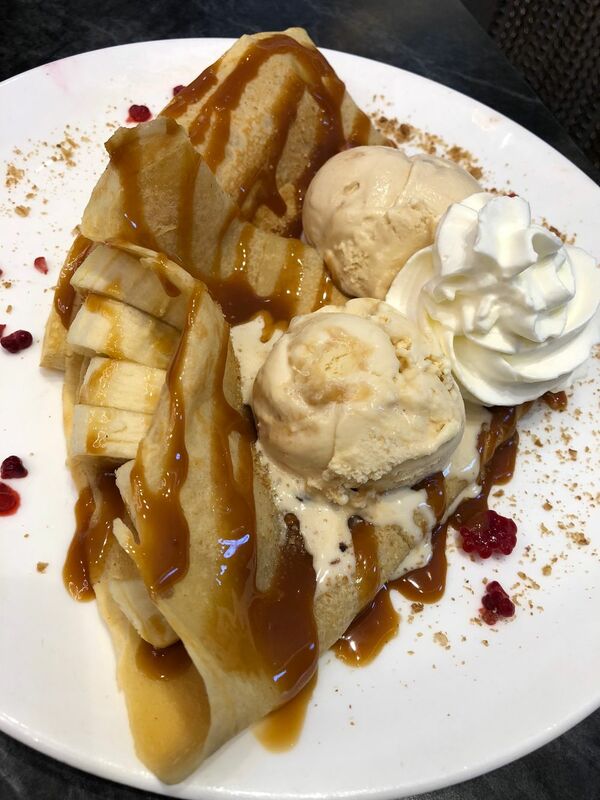 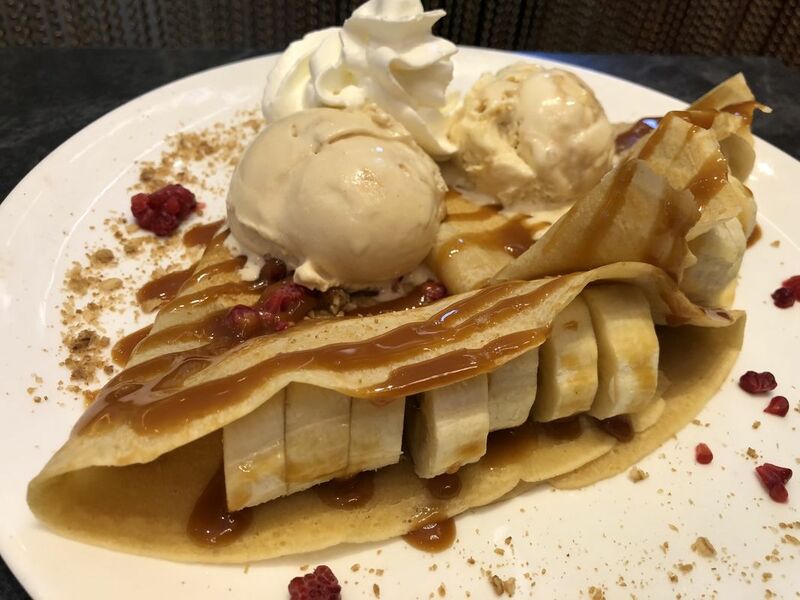 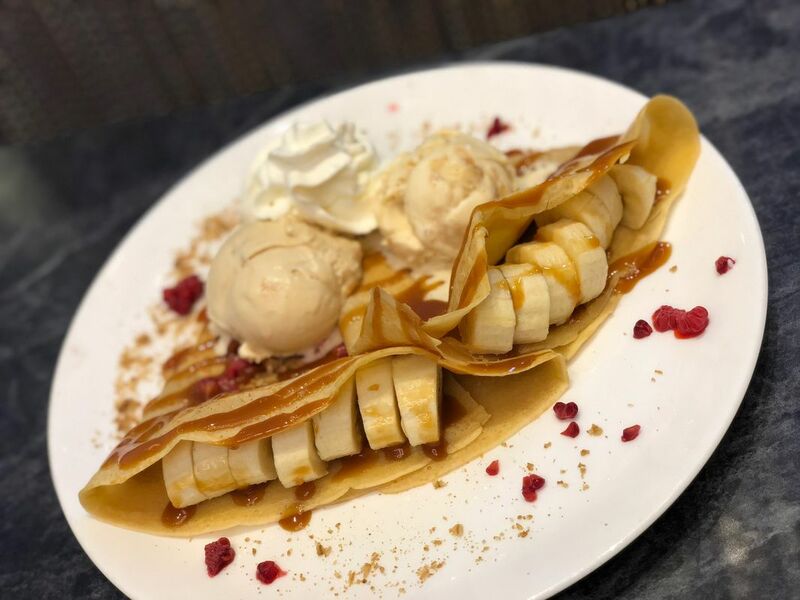 Banana Carmel crepe: a delicate warm crepe with two ice cream scoops and banana slices drizzled with caramel sauce. 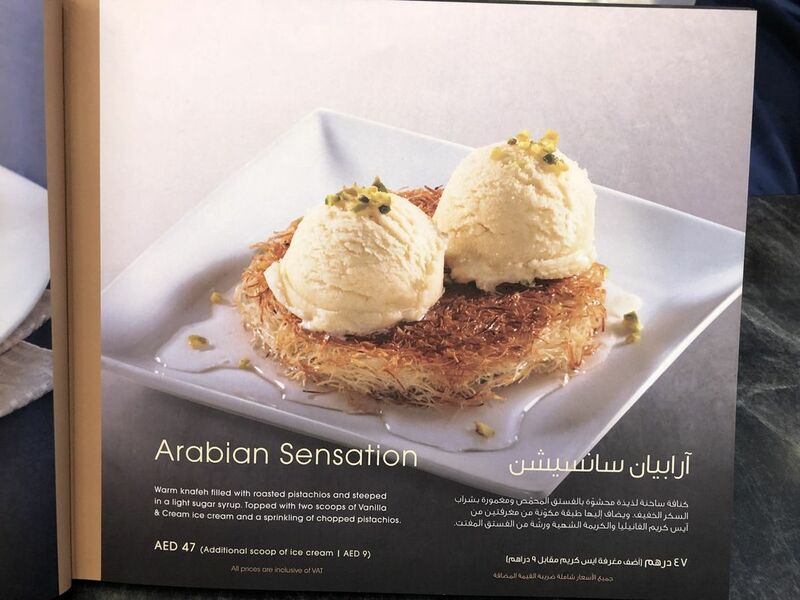 Served with whipped cream and almond nibs. 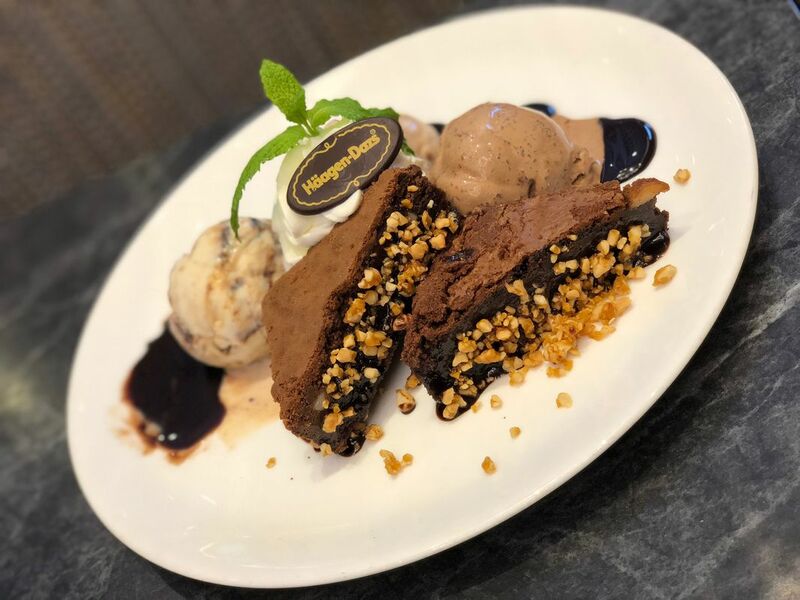 Paradise: a heavenly combination of Belgian chocolate, cookie and cream, macadamia nut, vanilla, coffee, caramel biscuit & cream and salted caramel ice cream. 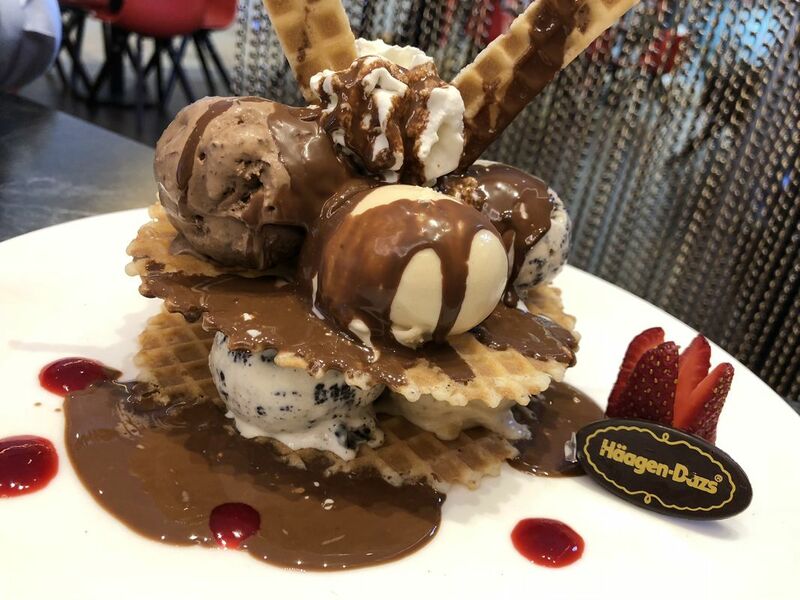 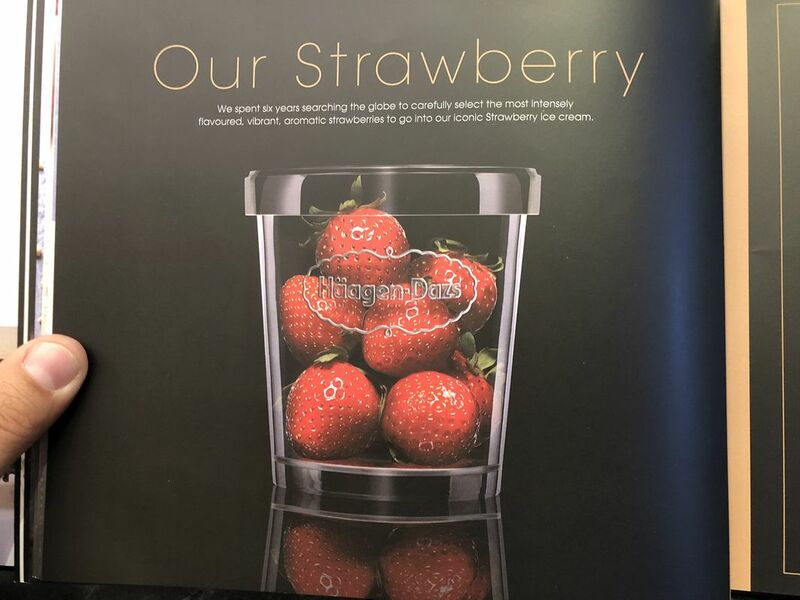 Layered with crispy wafer biscuits and perfected with drizzles of chocolate sauce and strawberry pieces. 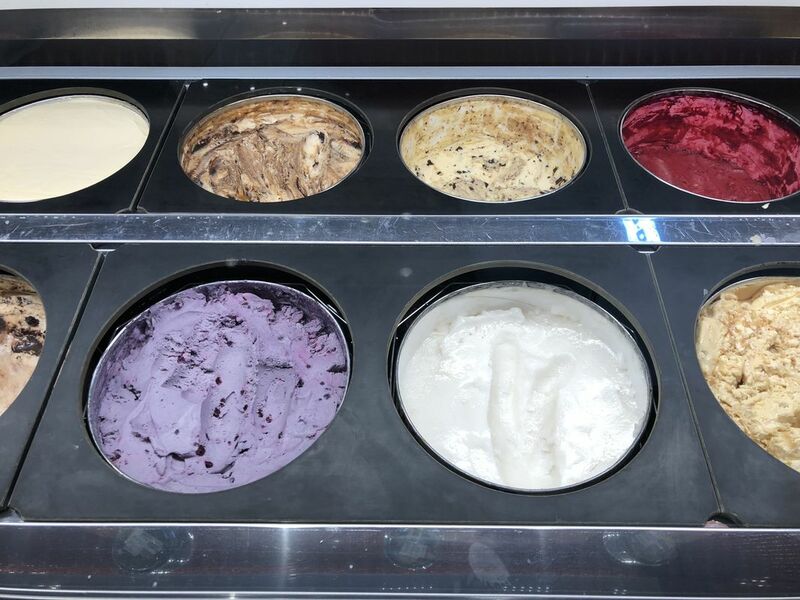 Not for the weak-willed. 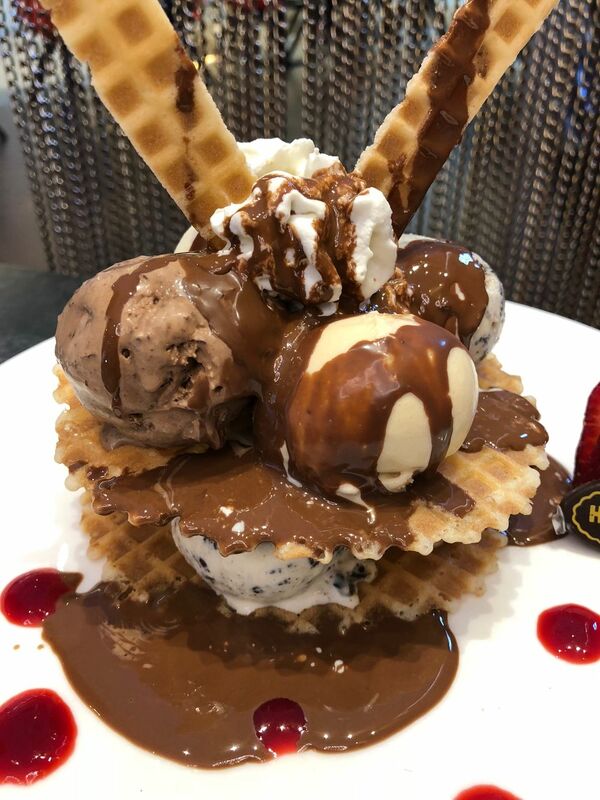 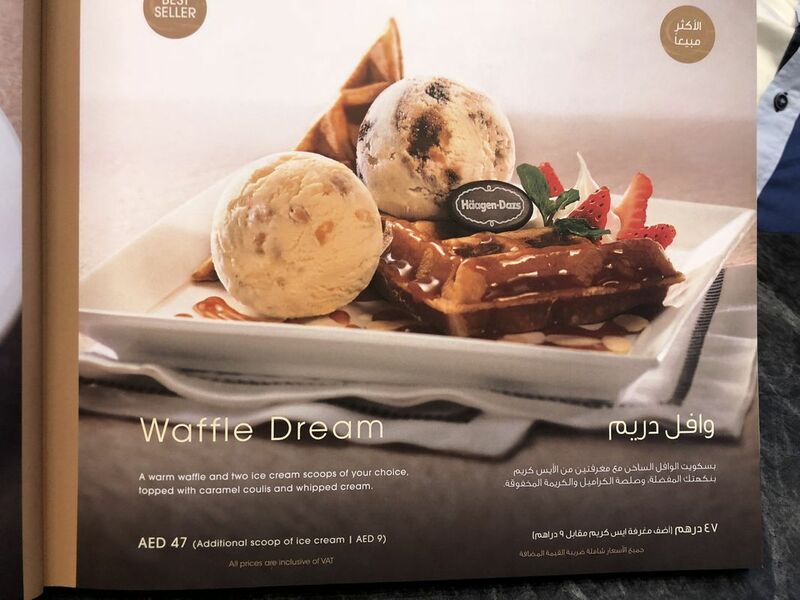 Not for the faint of heart indeed, a mountain of crunchy waffles loaded with eight scoops of ice cream. 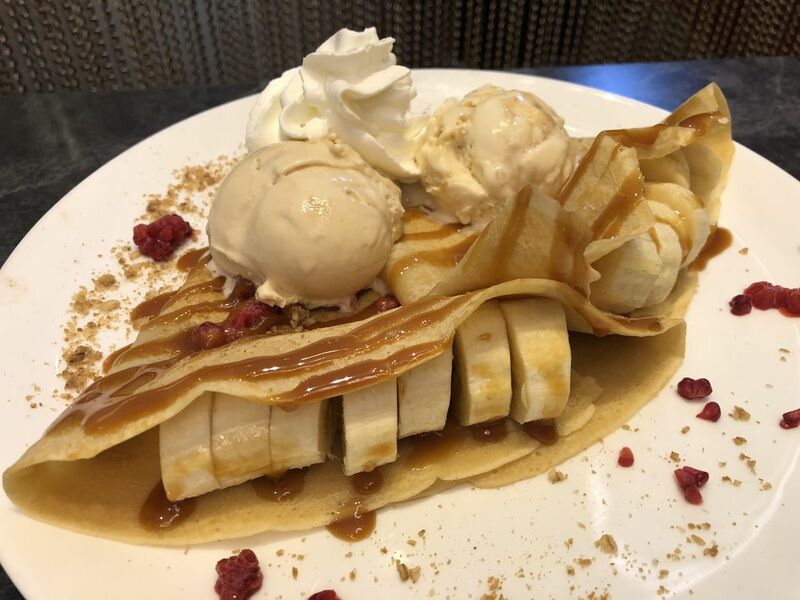 Two crepes filled with a ripe banana and two vanilla ice cream scoops, brownie with whipped cream on top and more ice cream. 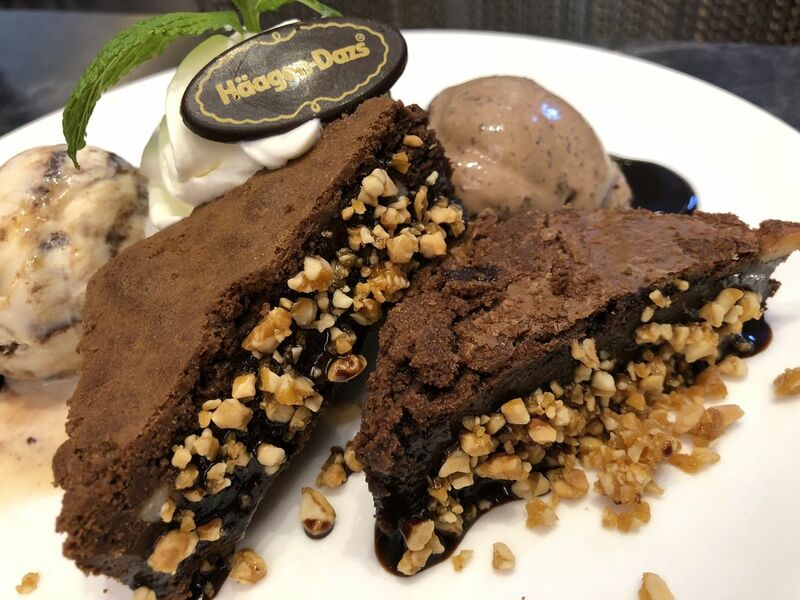 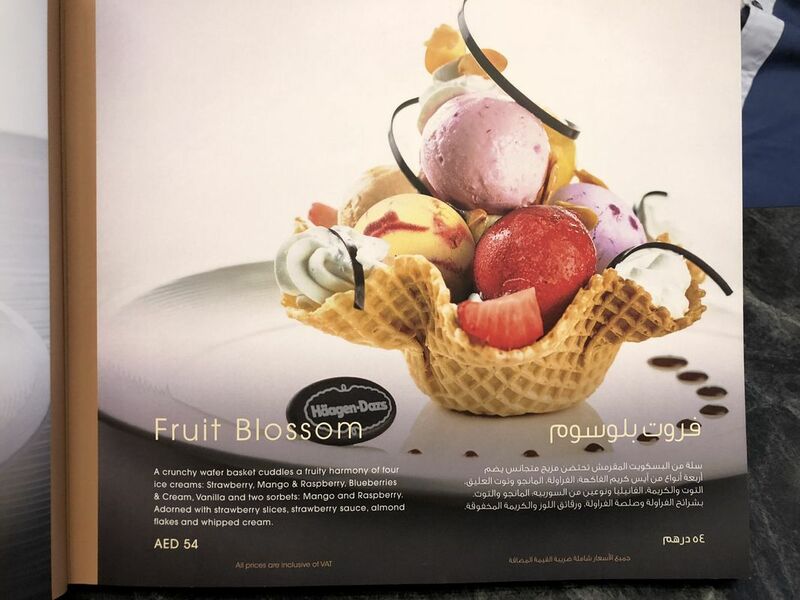 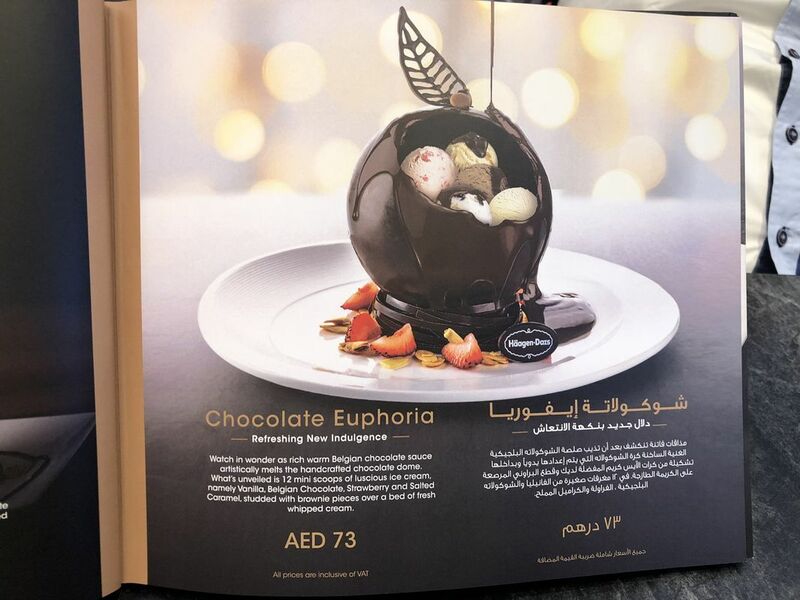 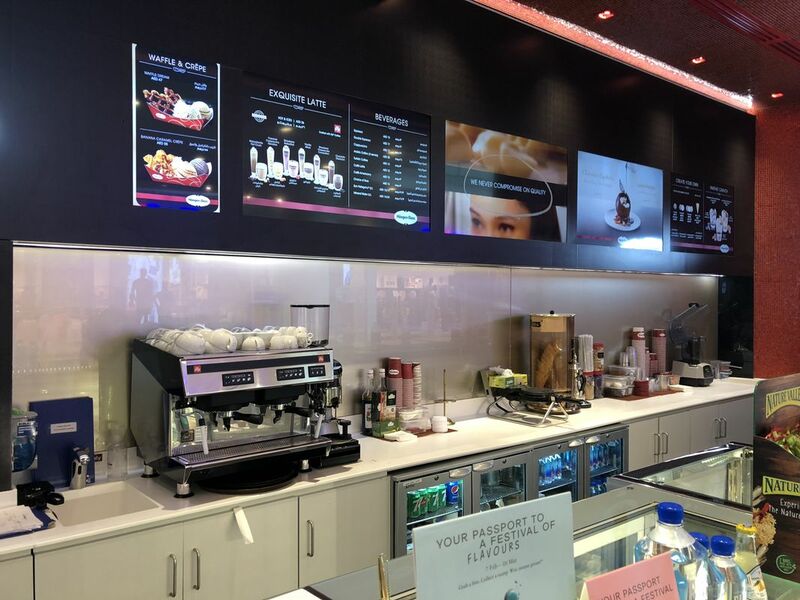 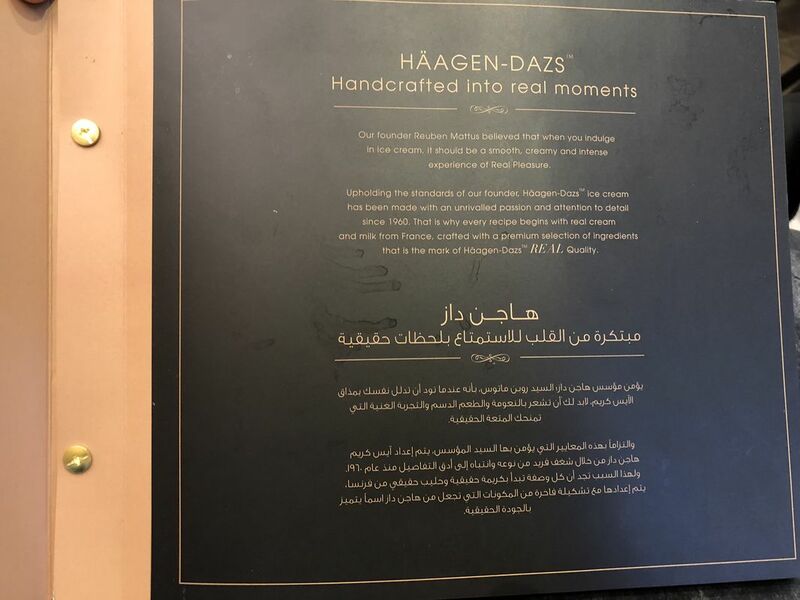 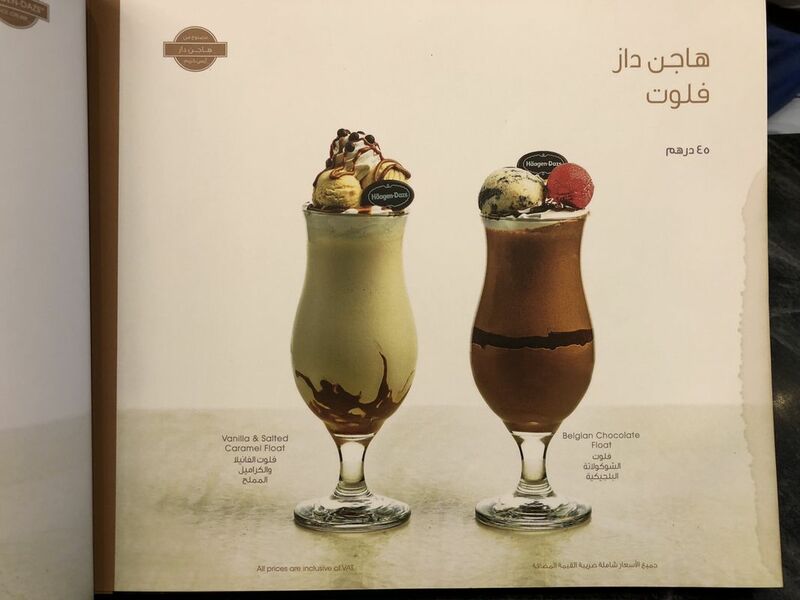 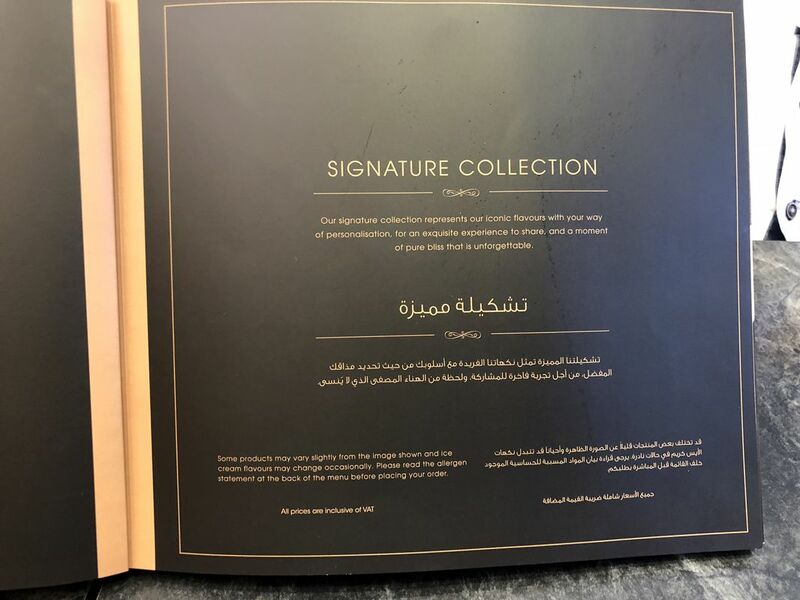 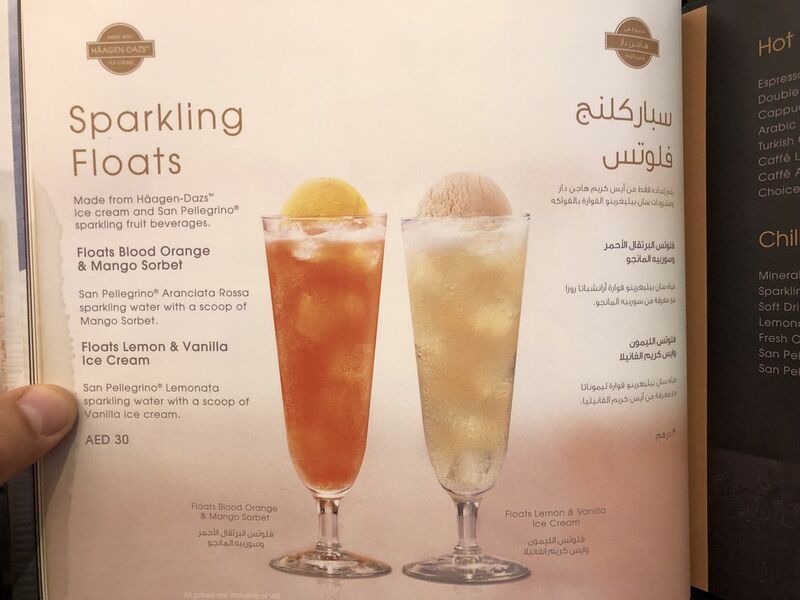 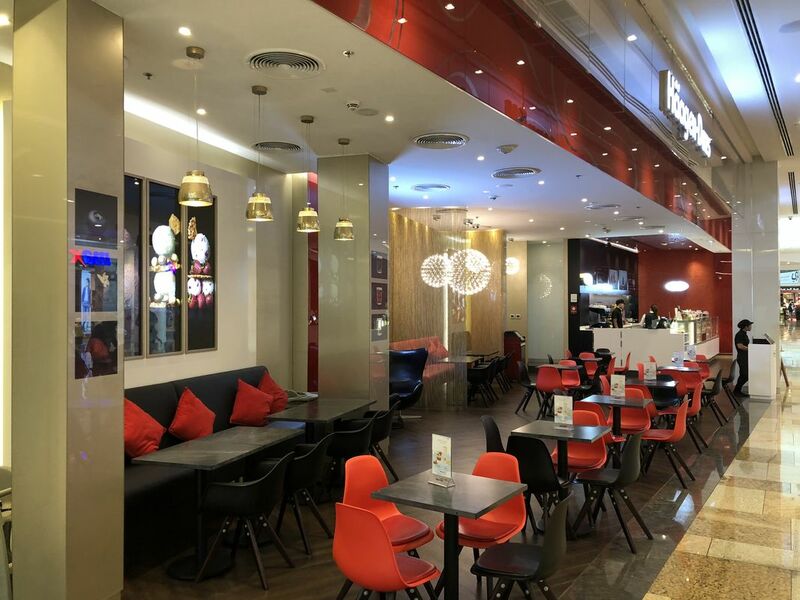 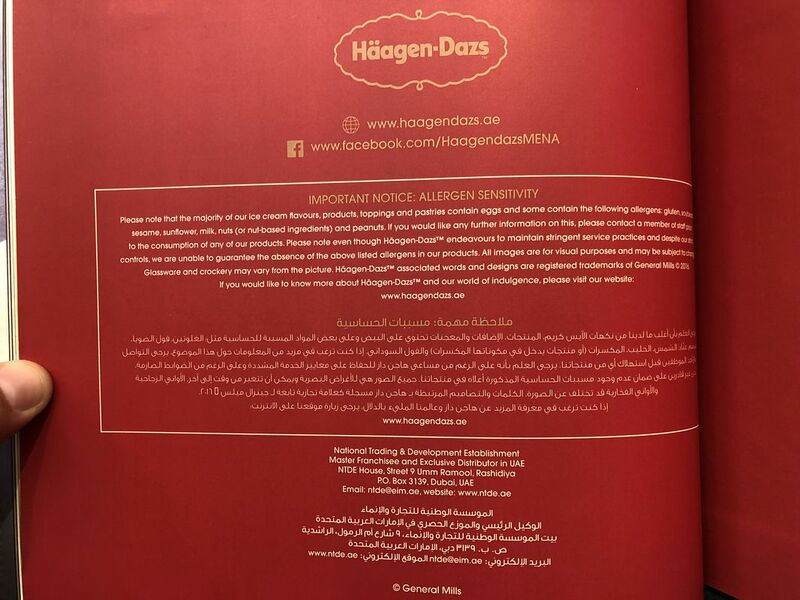 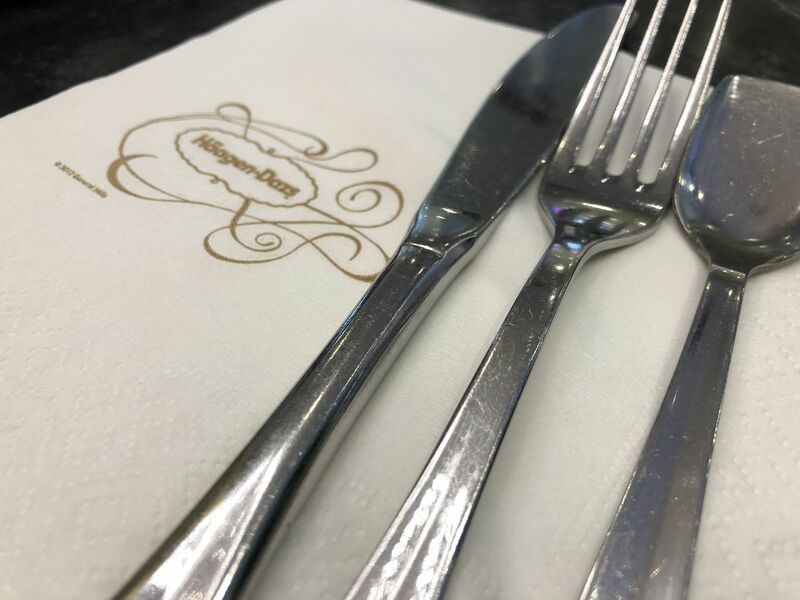 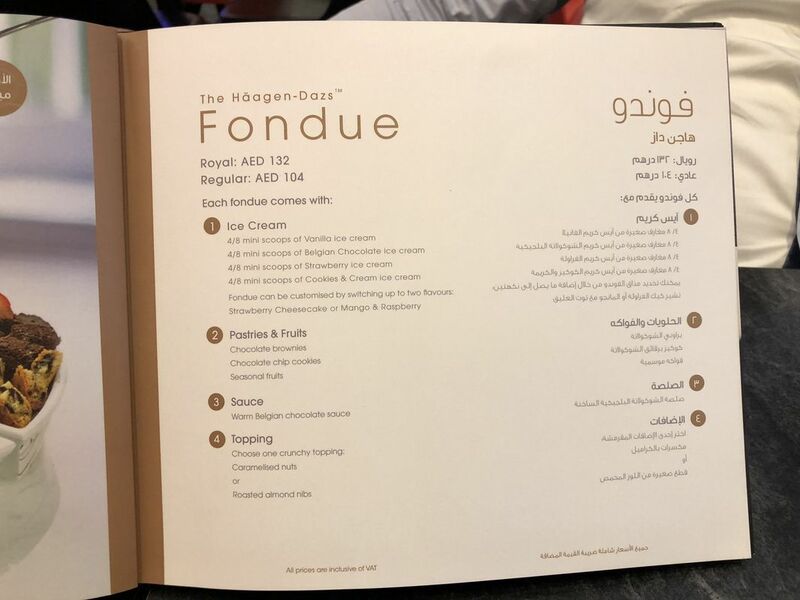 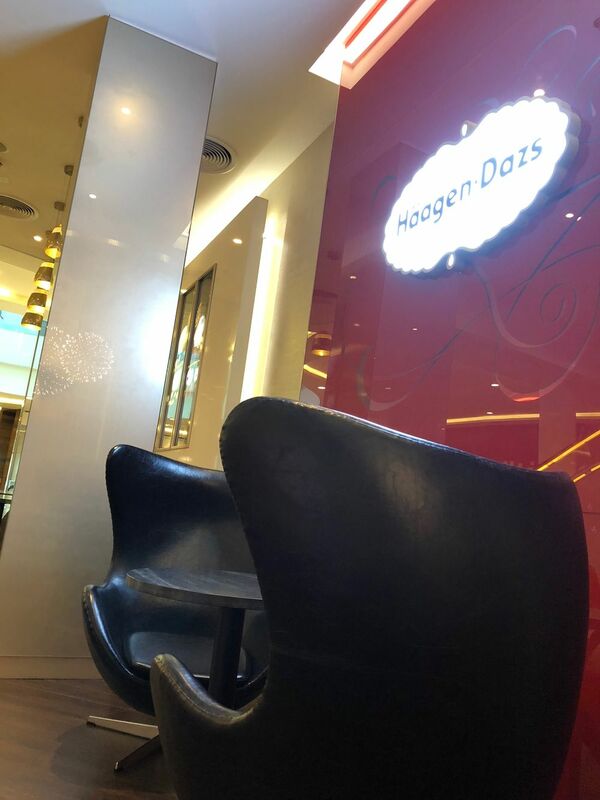 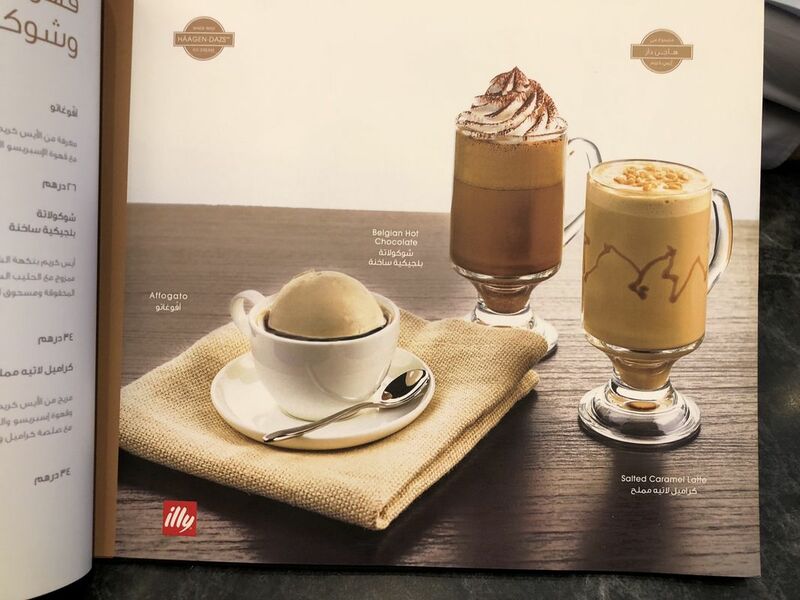 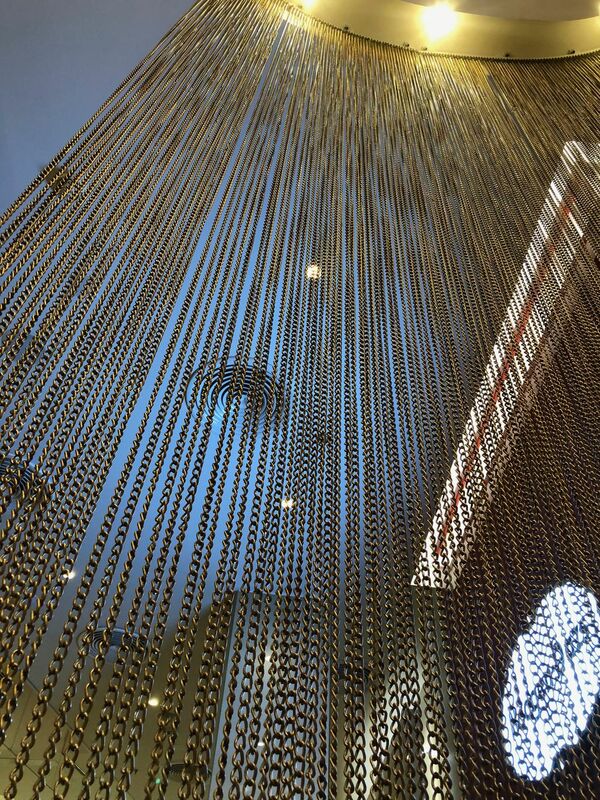 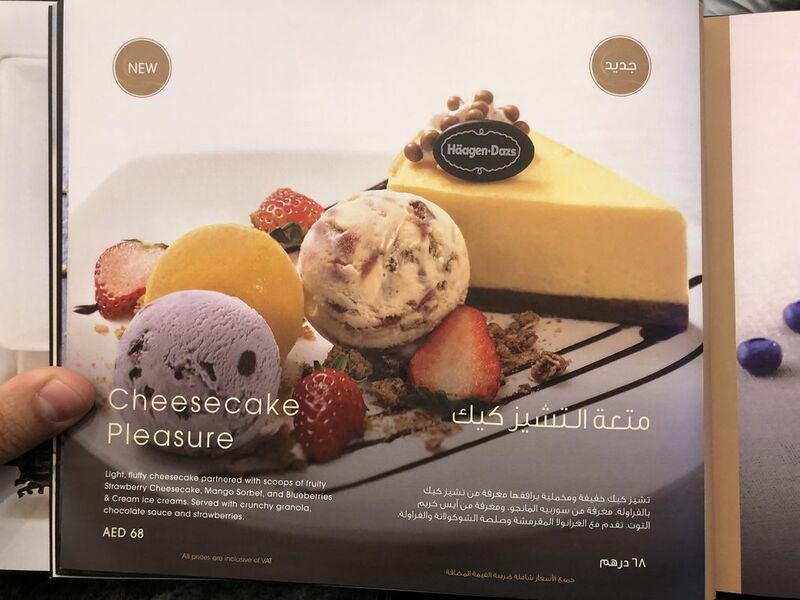 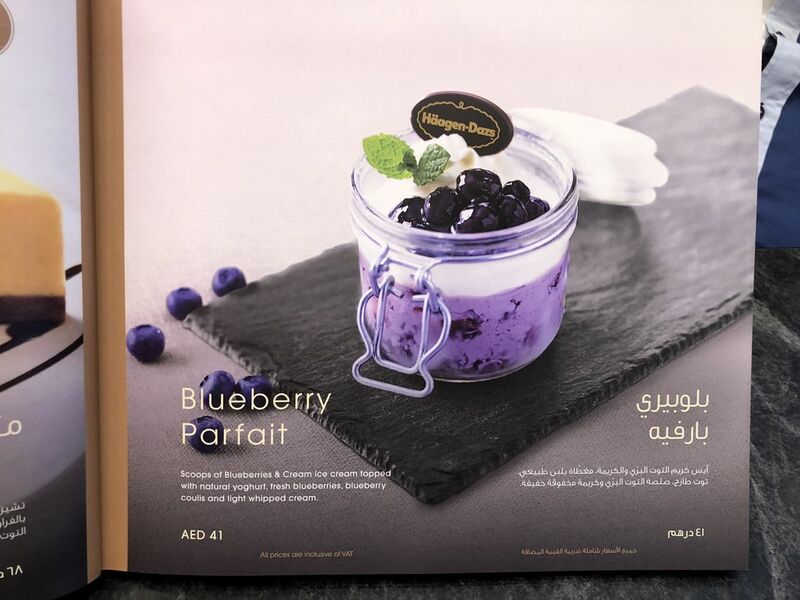 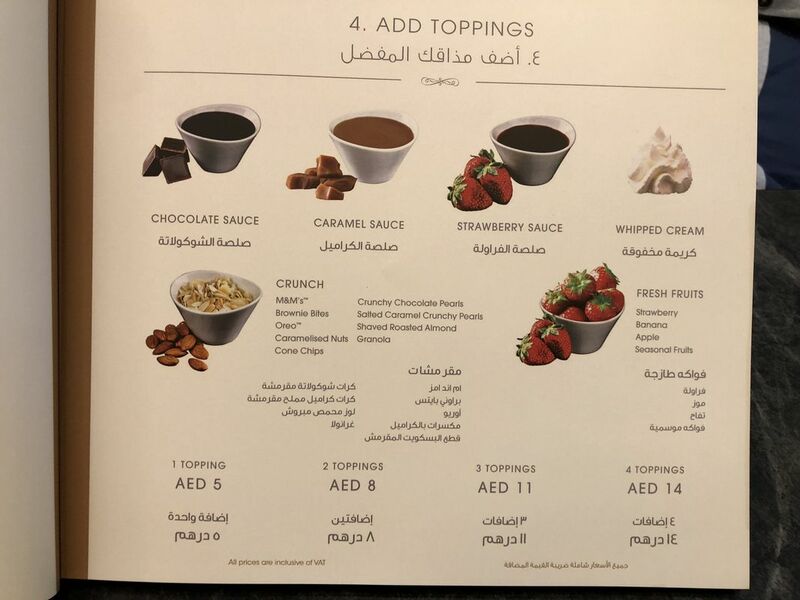 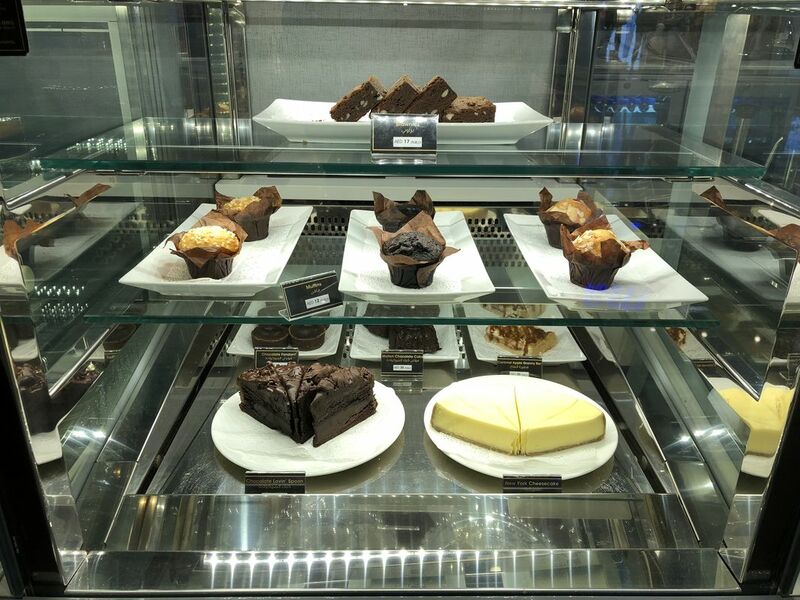 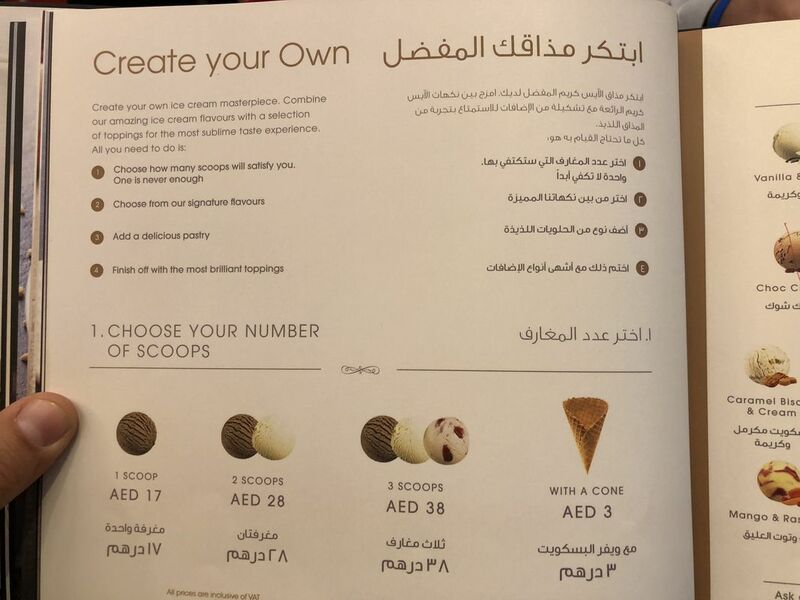 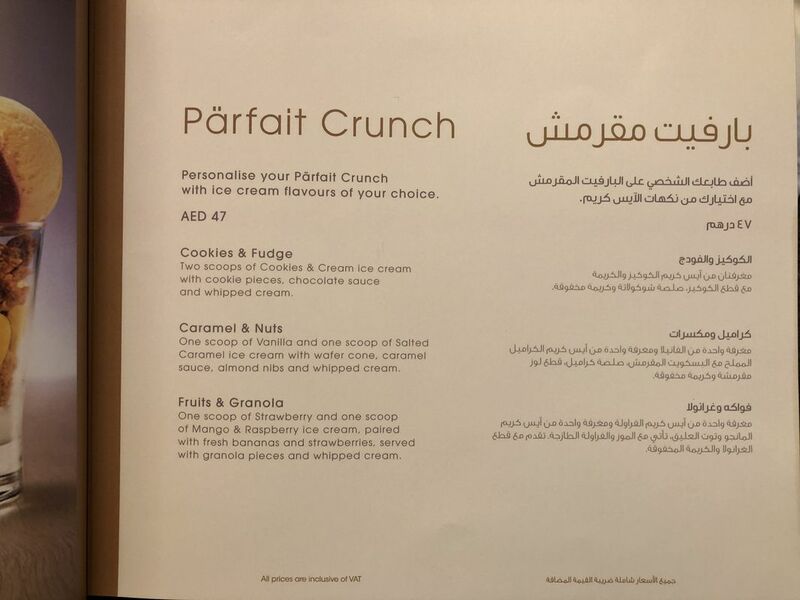 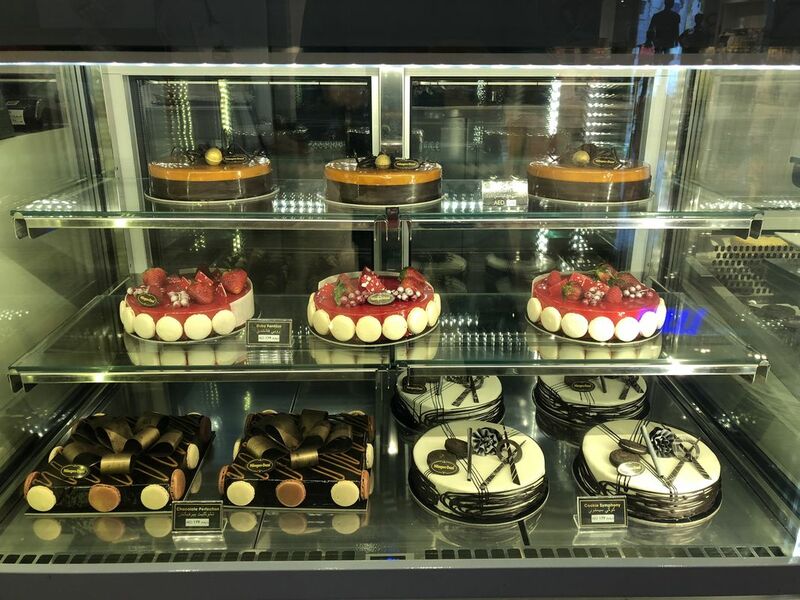 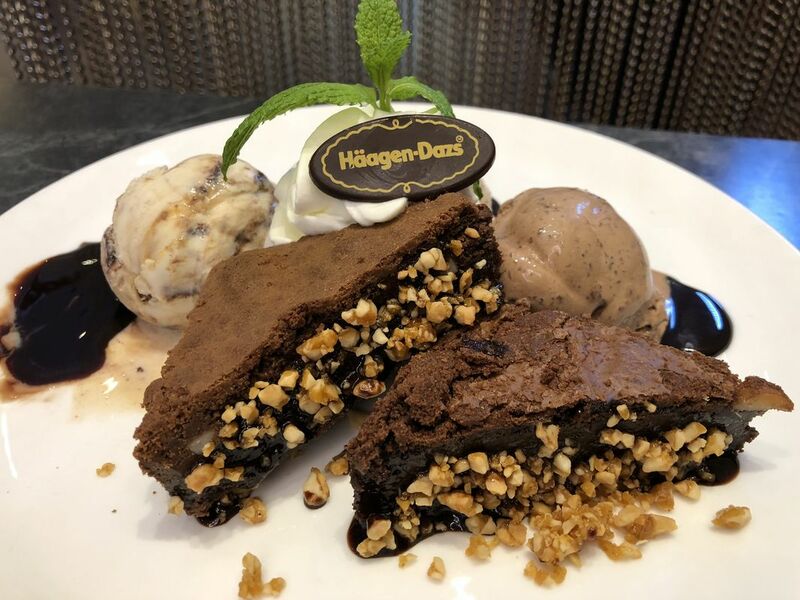 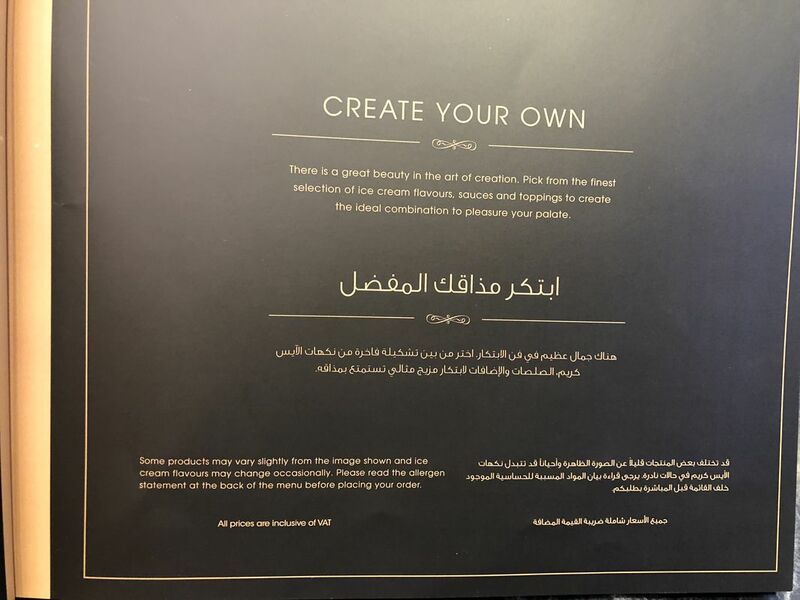 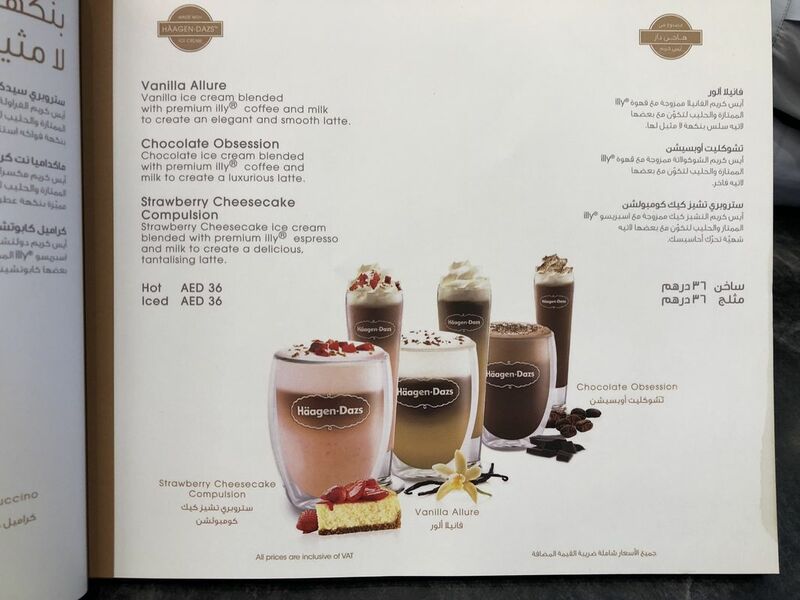 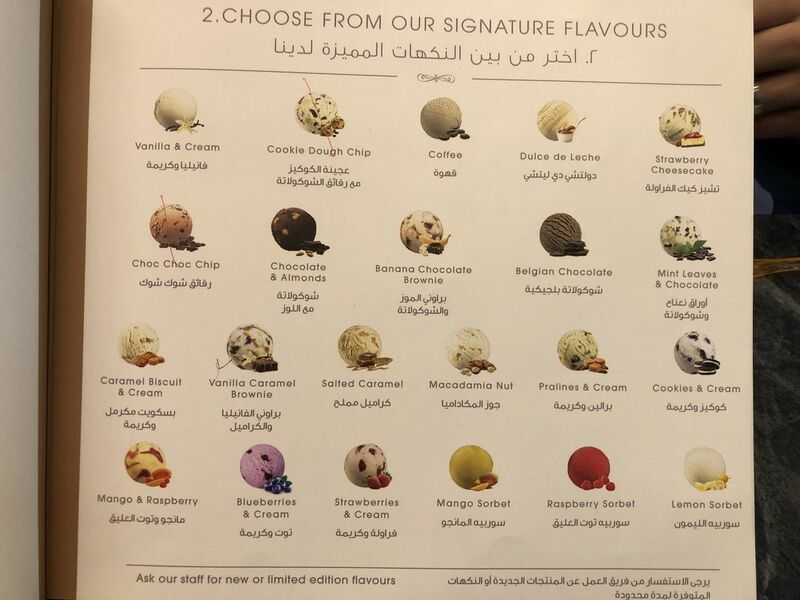 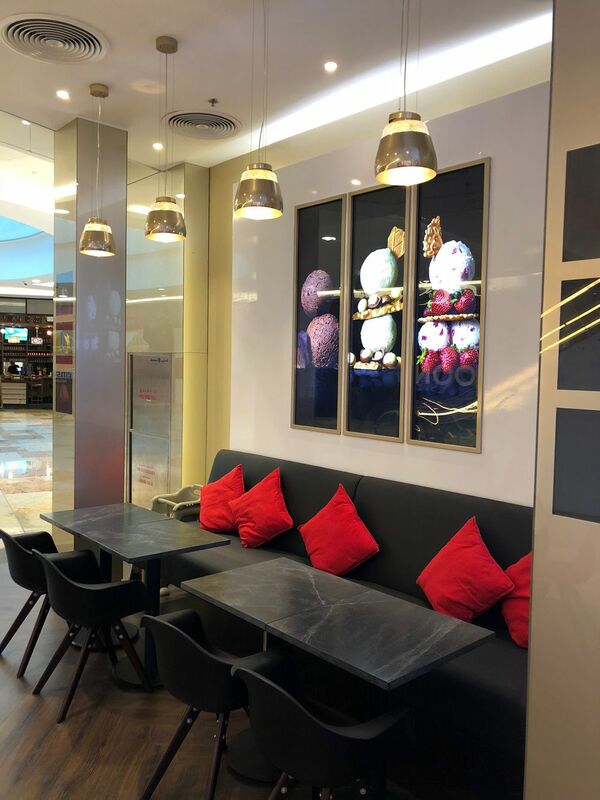 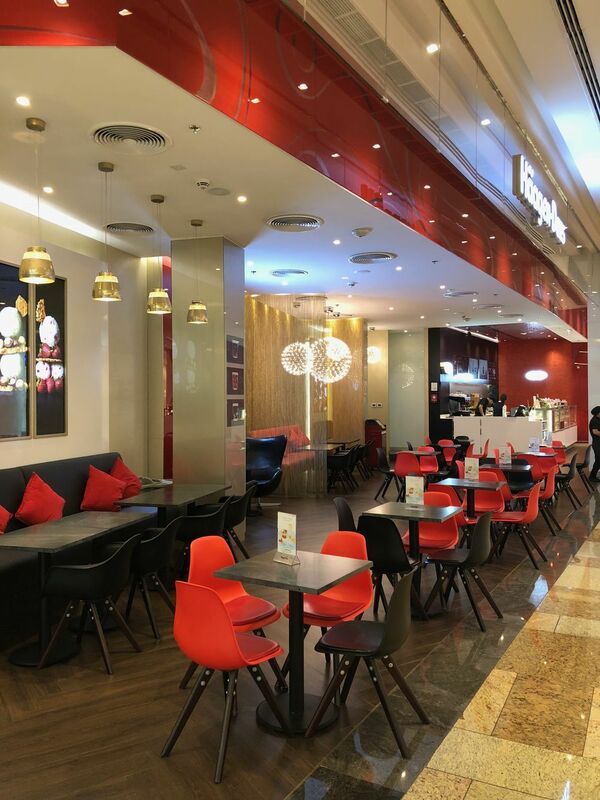 The desserts at Haagen-Dazs Dubai made my day! 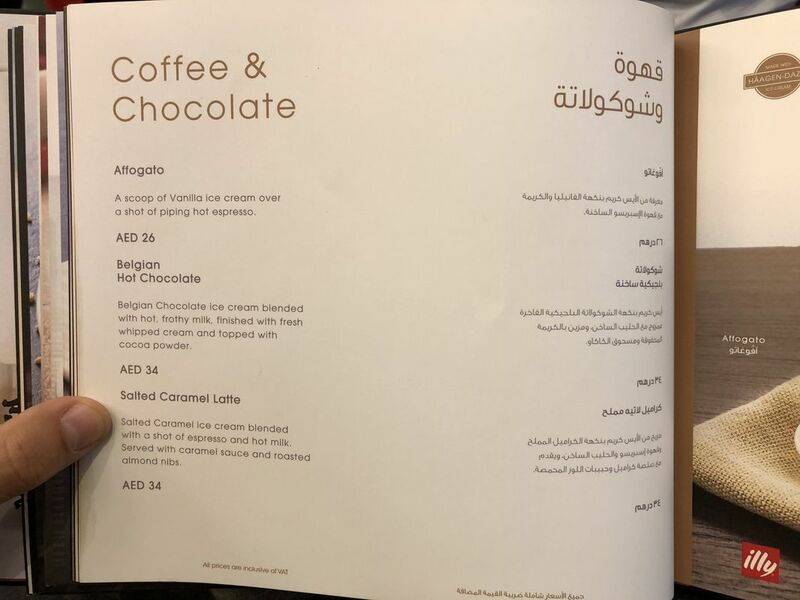 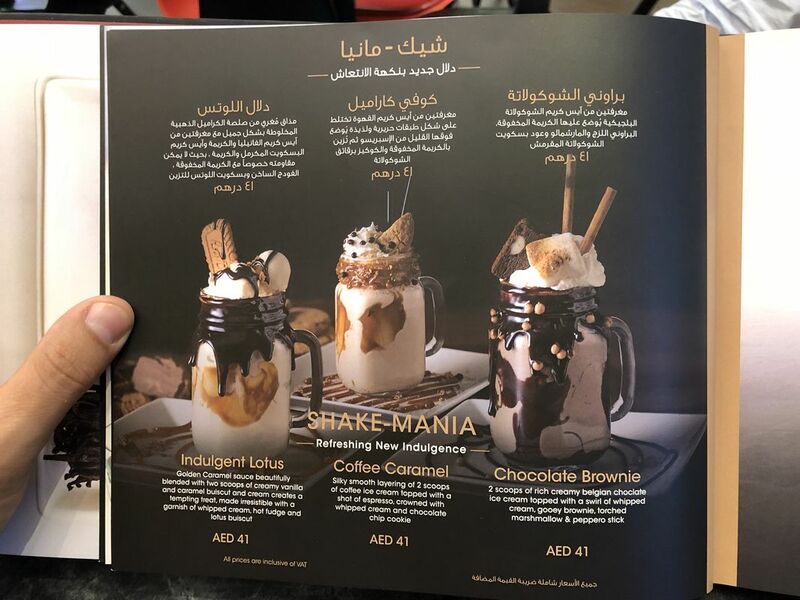 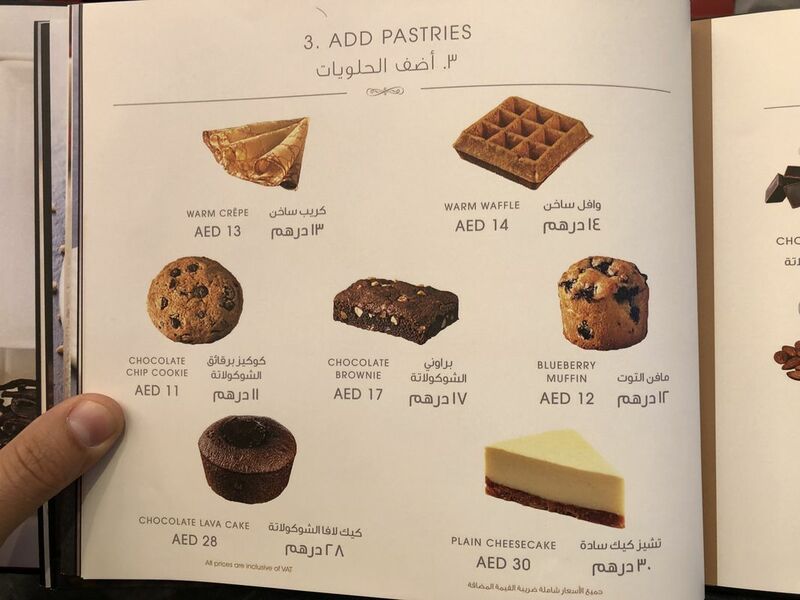 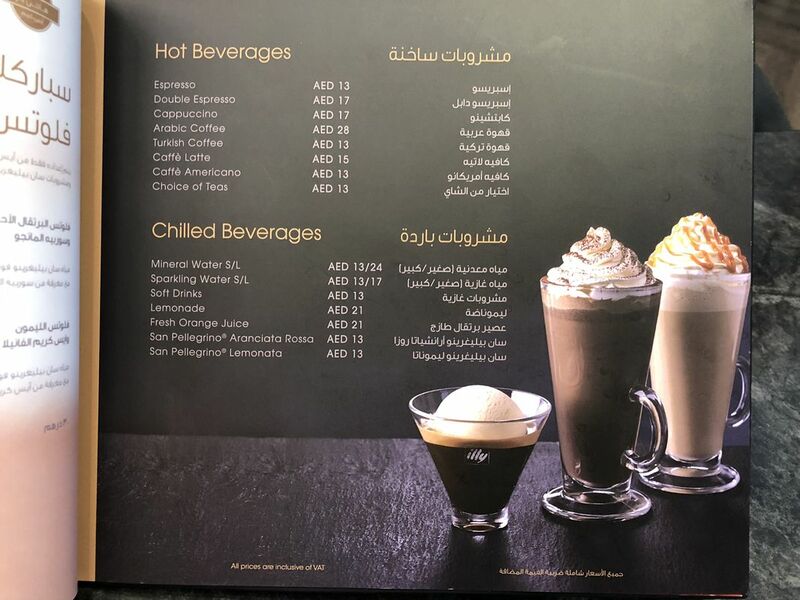 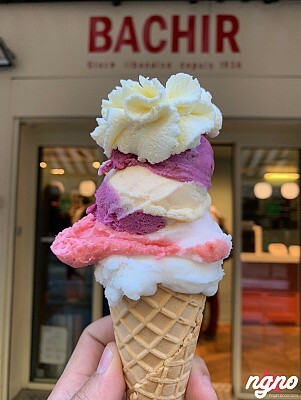 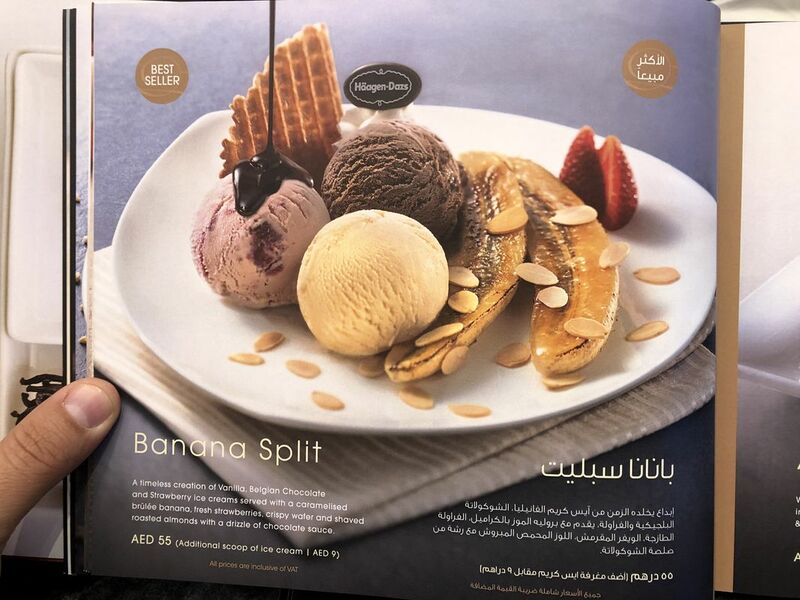 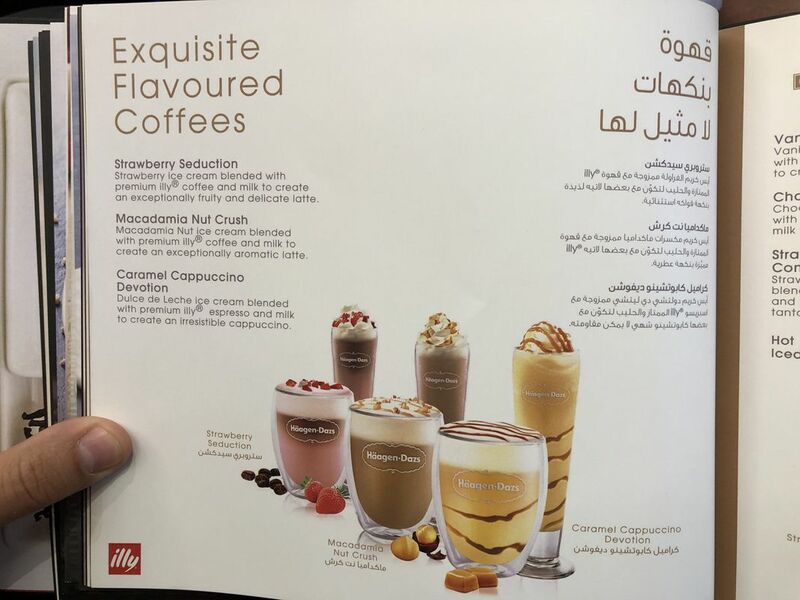 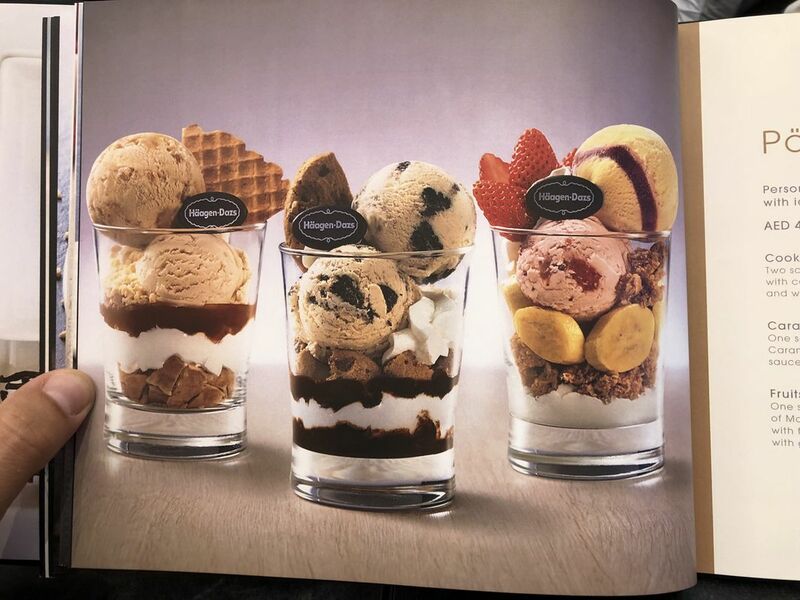 In these three desserts, I could taste have the - non-fruity- flavors, enjoying every bite of it. 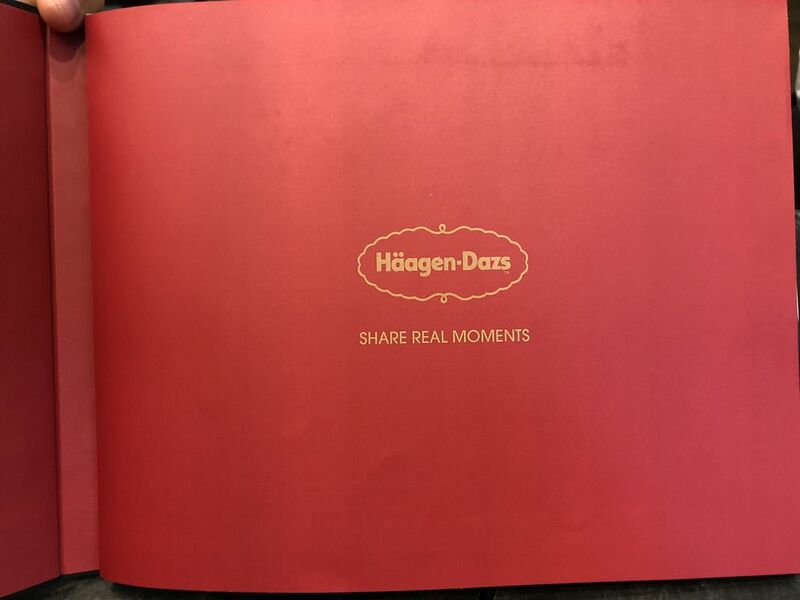 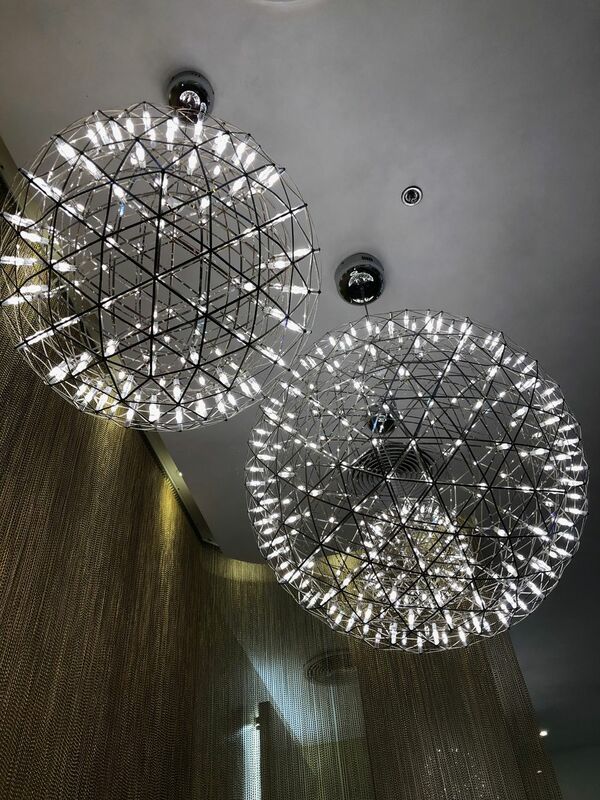 Photos speak for themselves, enjoy the moment!